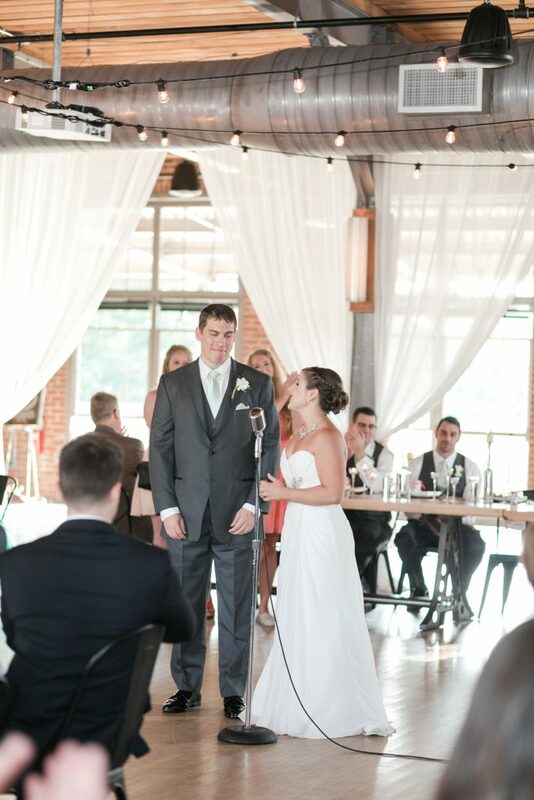 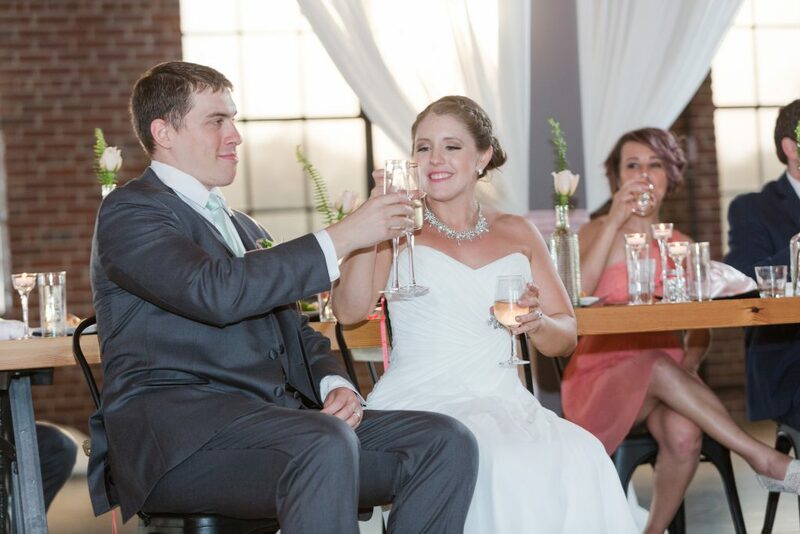 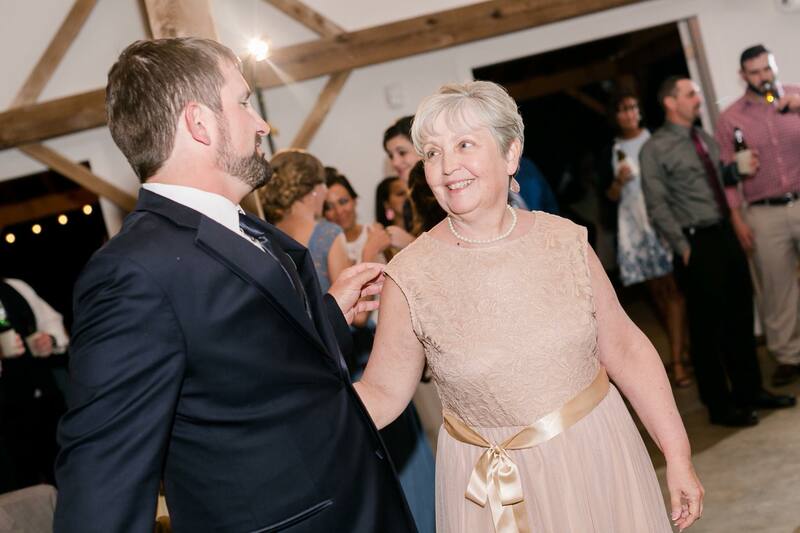 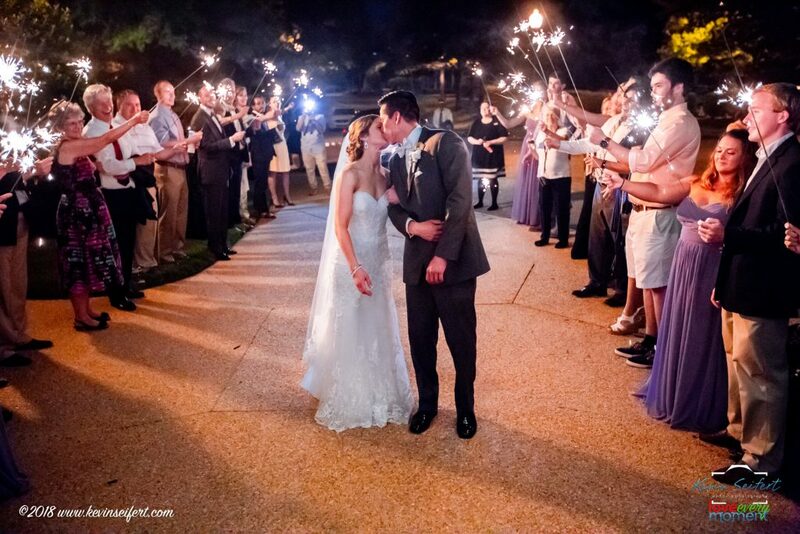 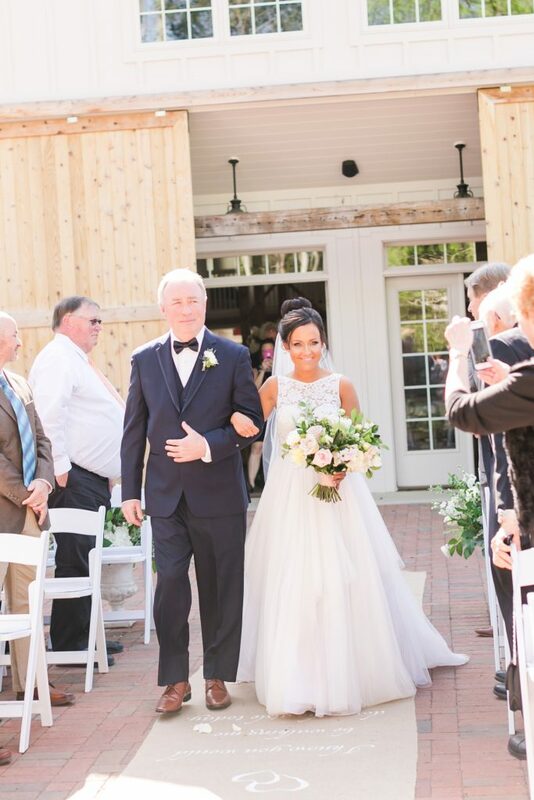 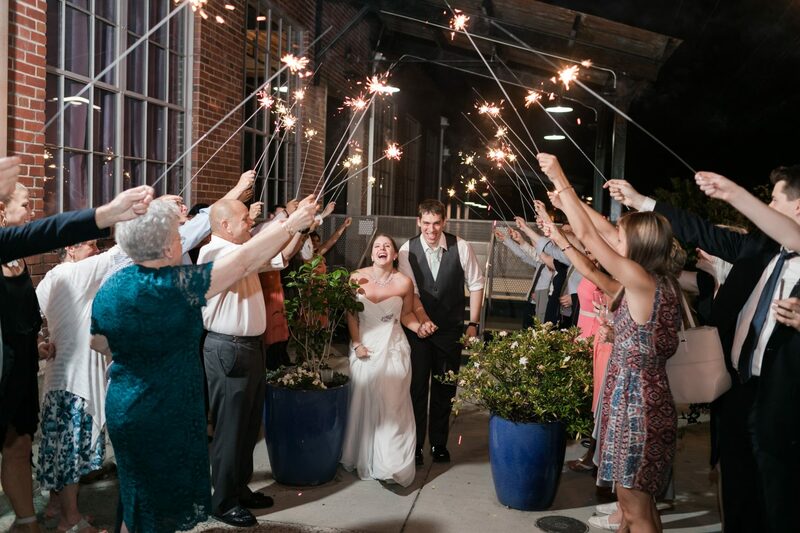 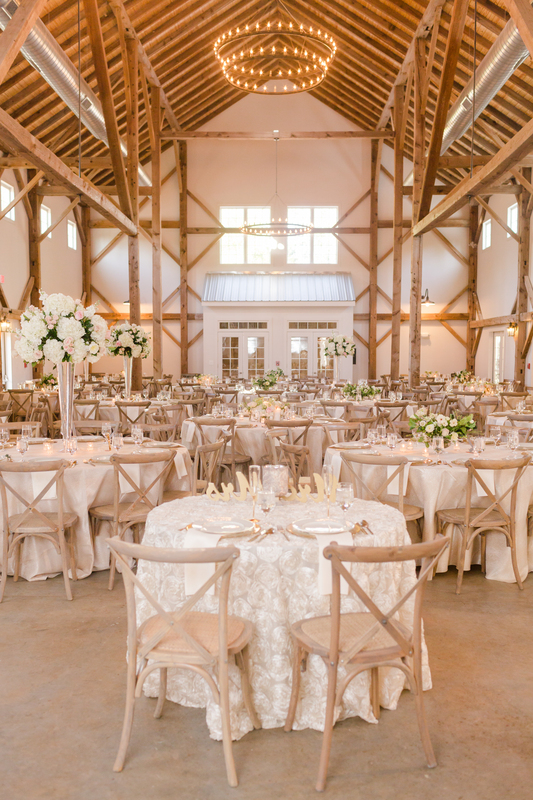 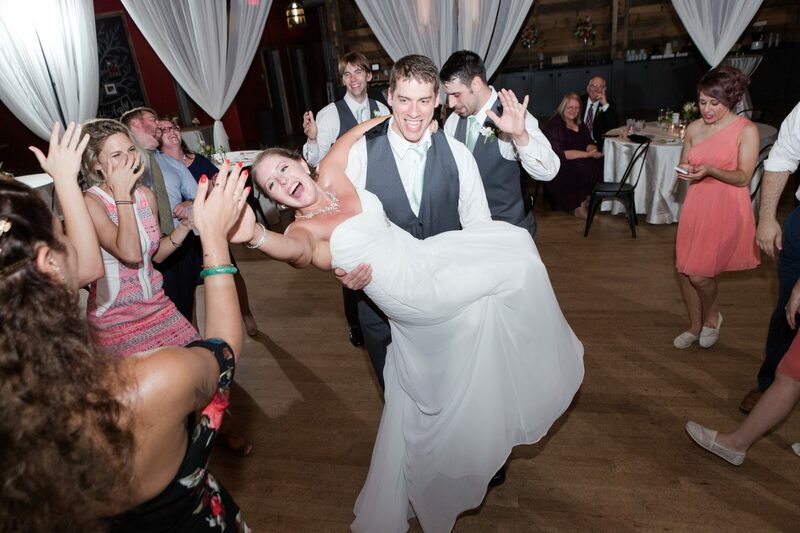 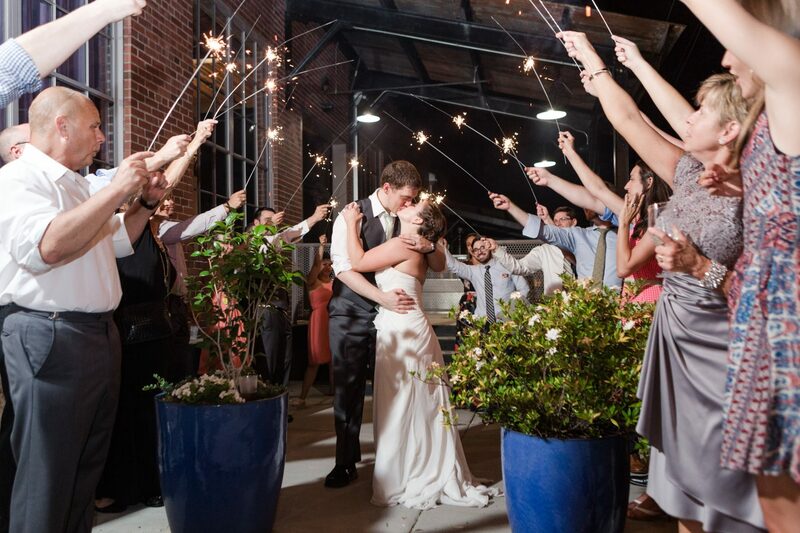 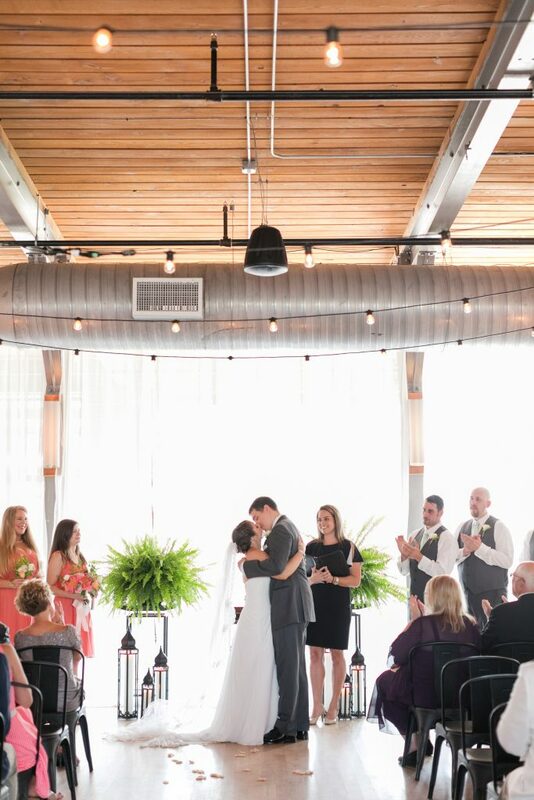 Kara & Bryant got married in style at The Cloth Mill at Eno River! 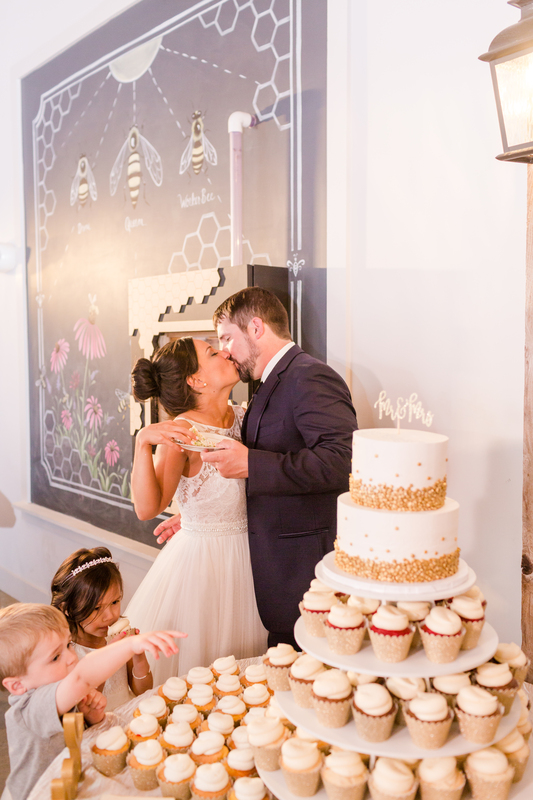 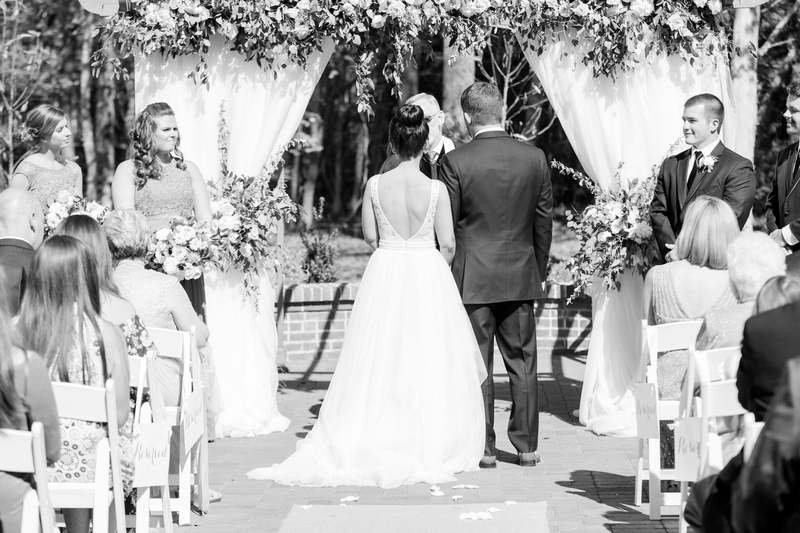 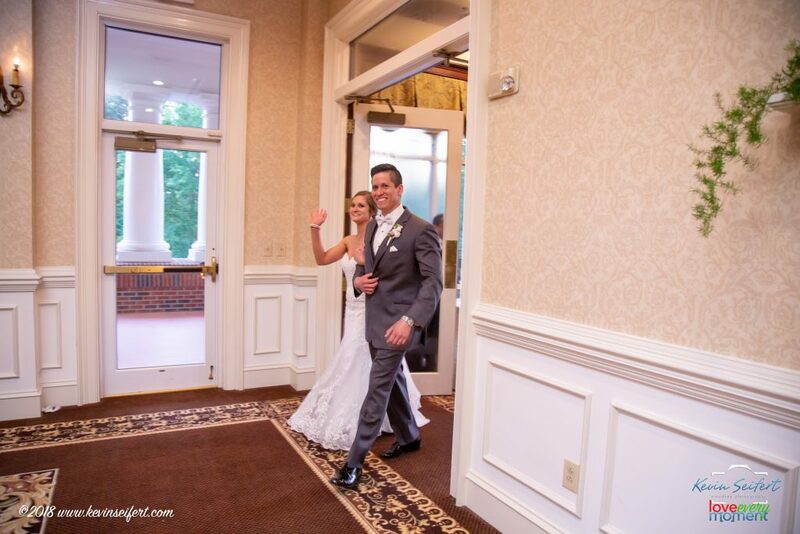 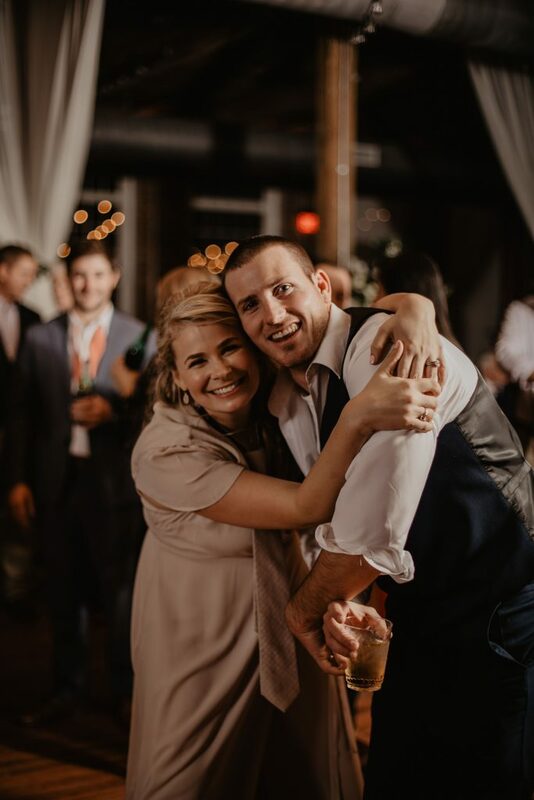 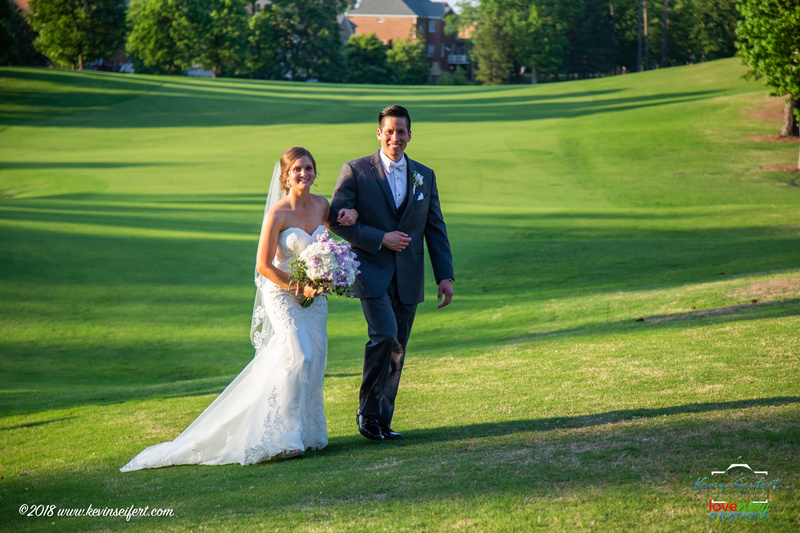 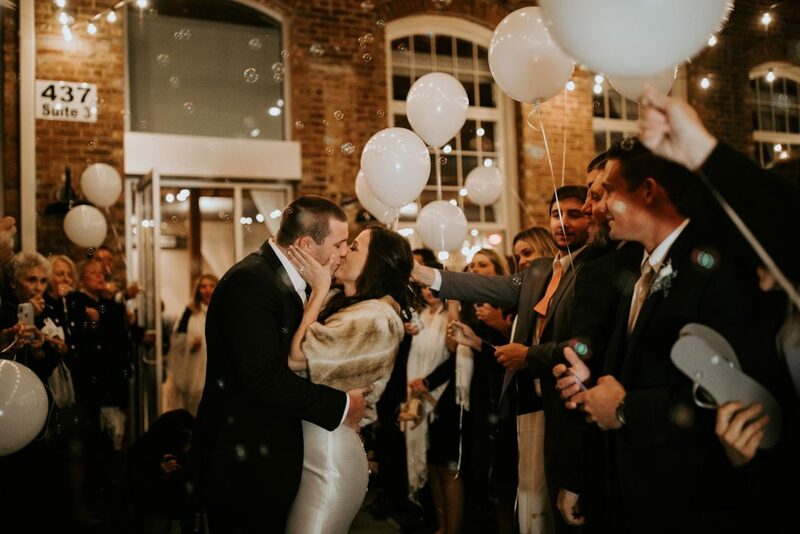 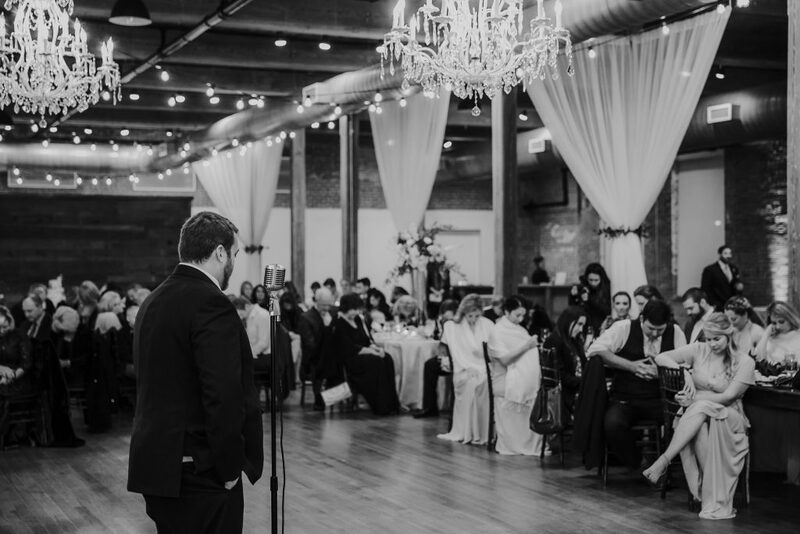 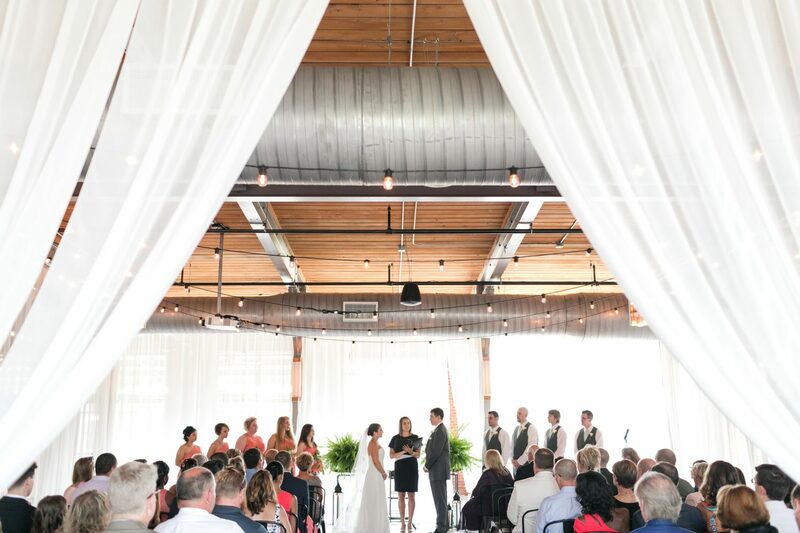 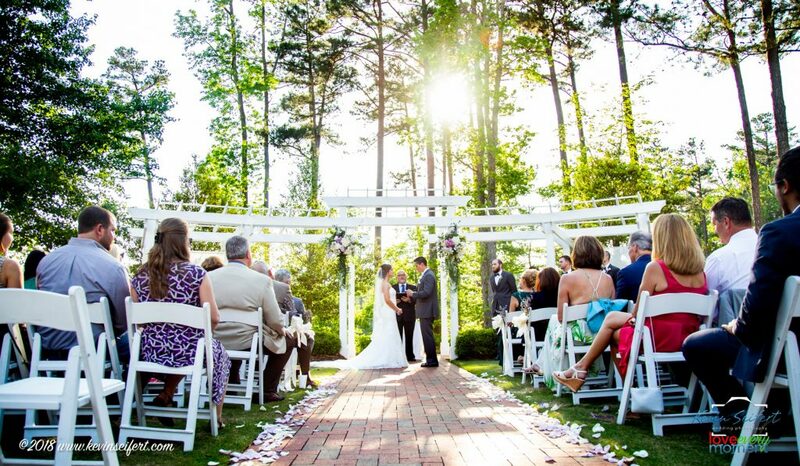 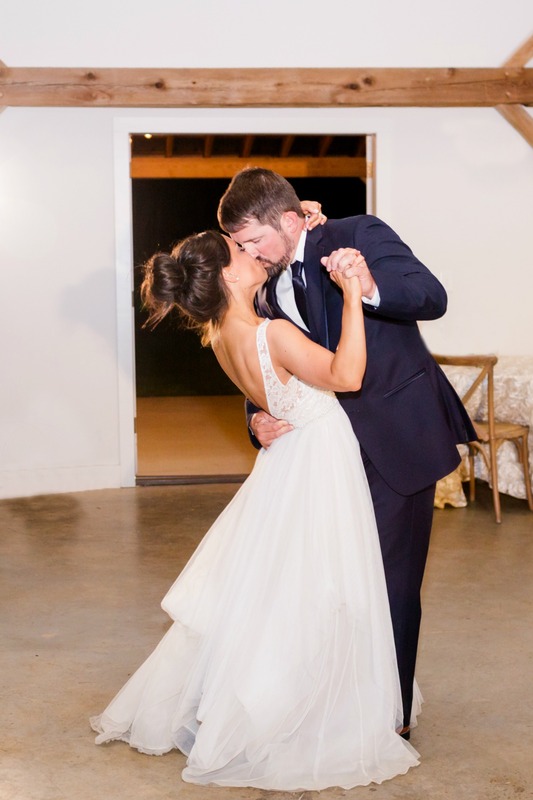 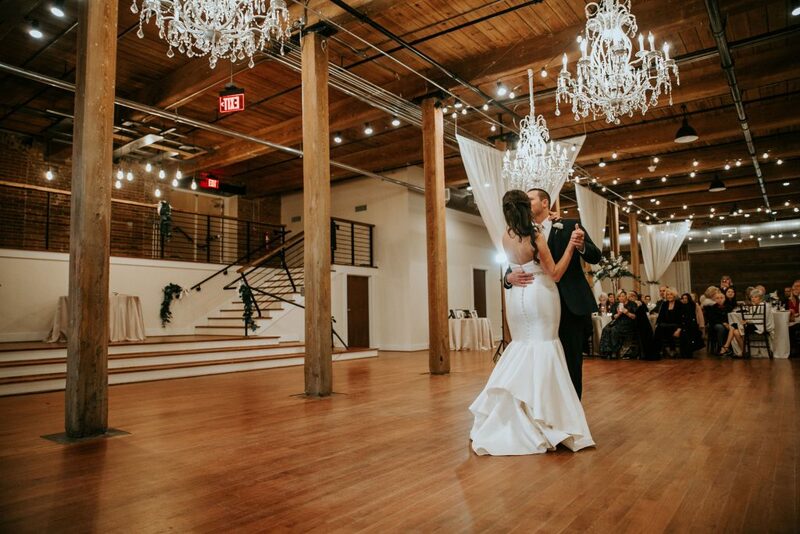 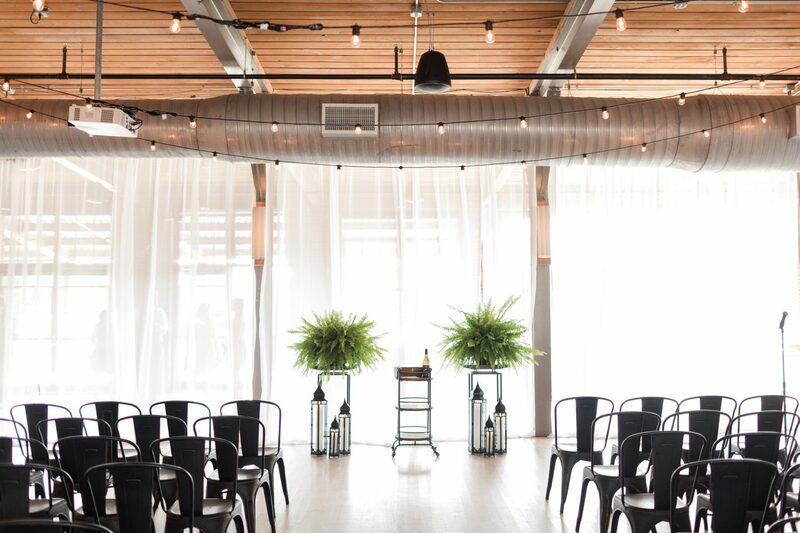 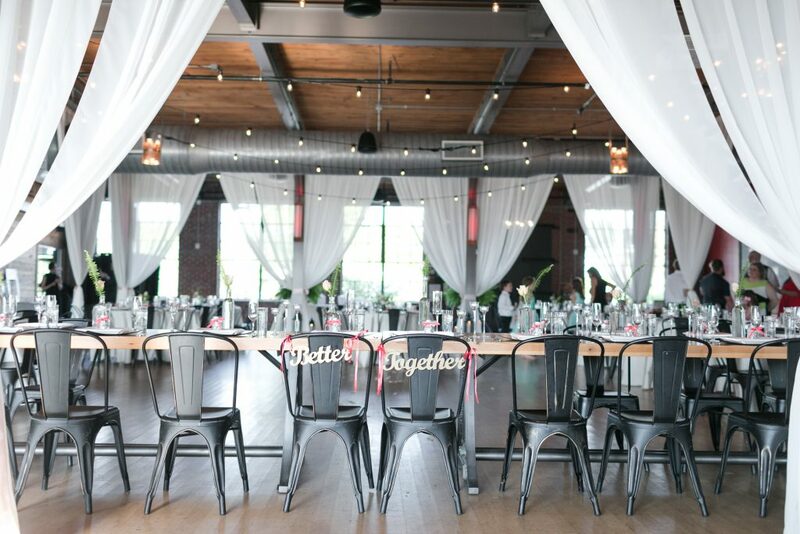 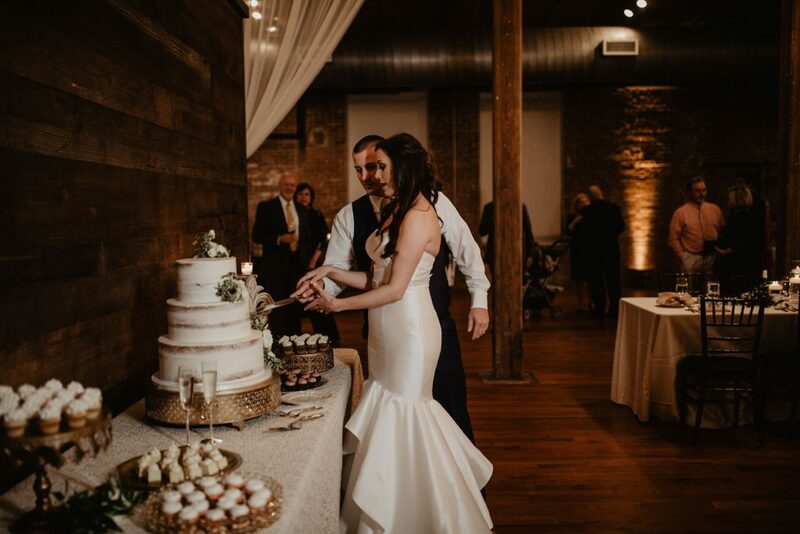 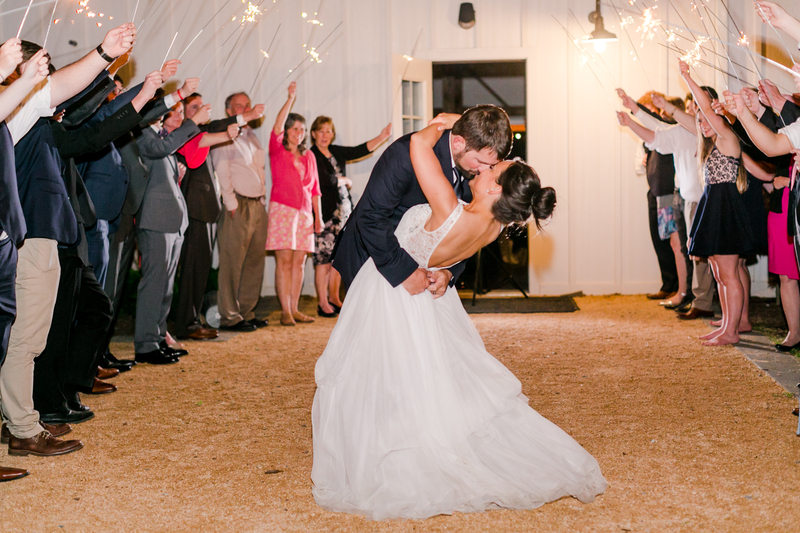 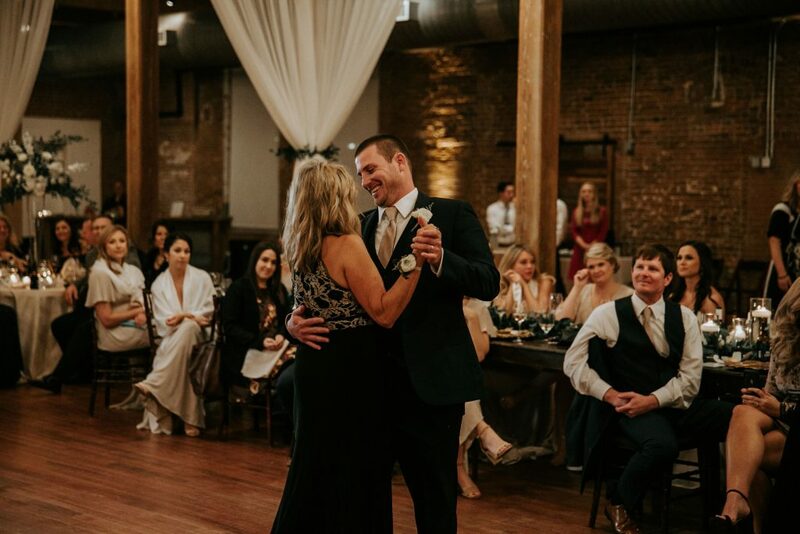 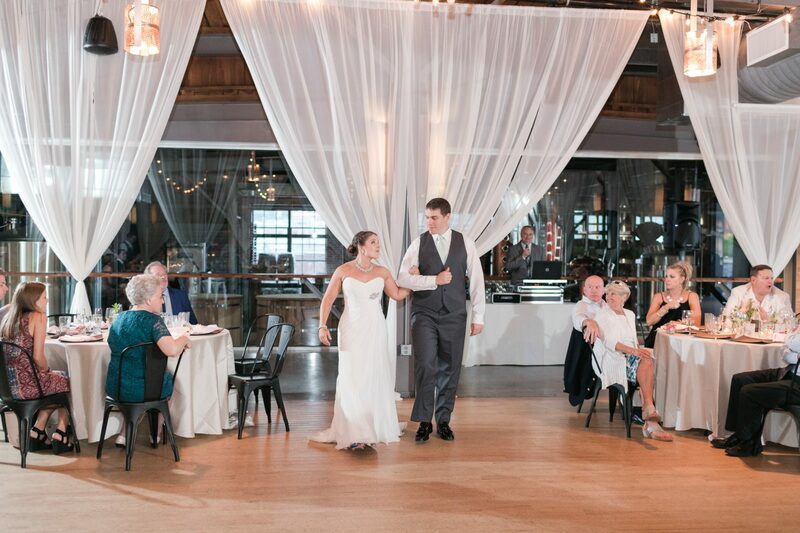 Their original wedding date lined up with Hurricane Florence so the amazing team of Kristin and Stephanie with Viva L’Event pulled the wedding vendor team listed below together and got a new date set up within a few days of the original date. 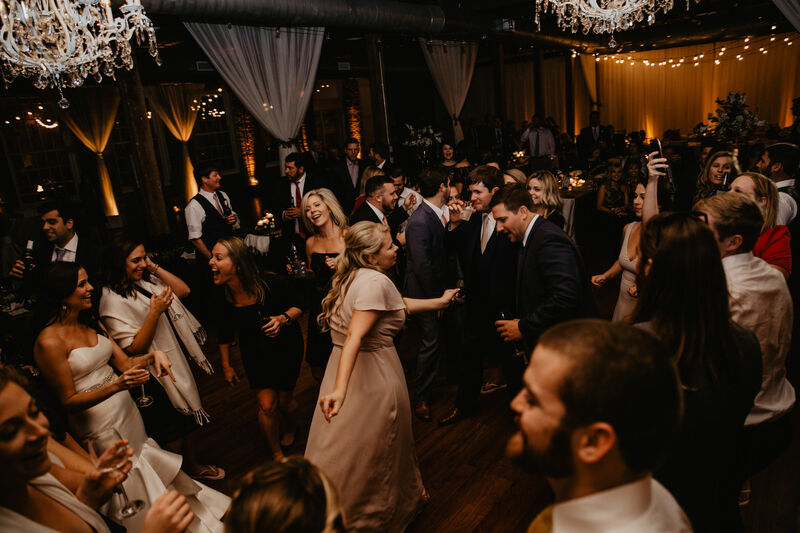 We couldn’t be more proud to work with the team below to overcome a lot of craziness to throw Kara & Bryant a spectacular wedding. 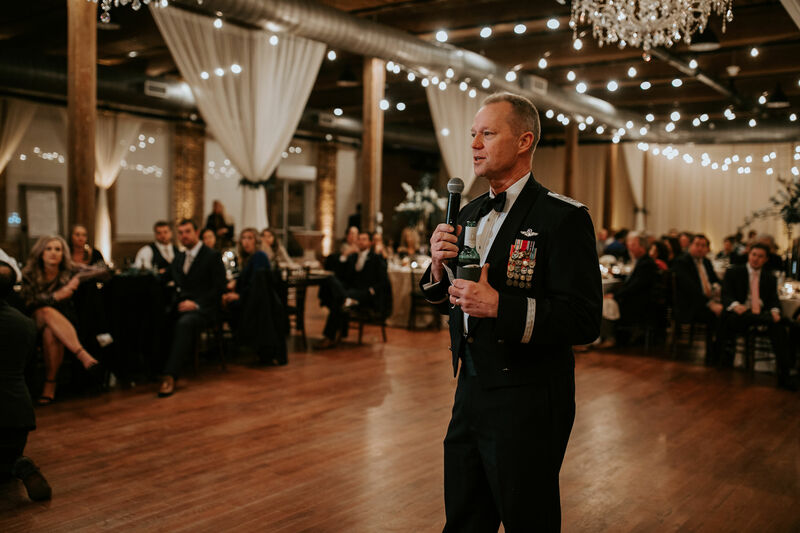 A special shout out to Chelsea Collins Photography and Jon Warlick Media for the great photos and videos, respectively, below. 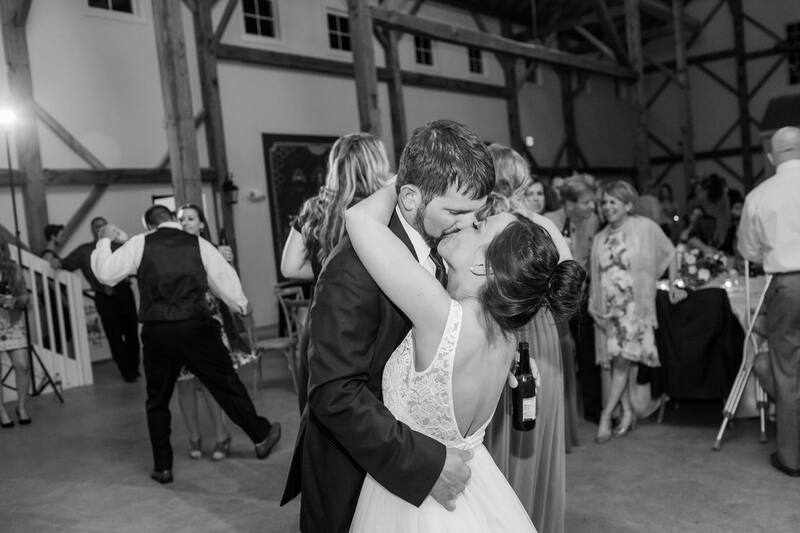 Join us in congratulating this amazing couple and wishing them the very best! 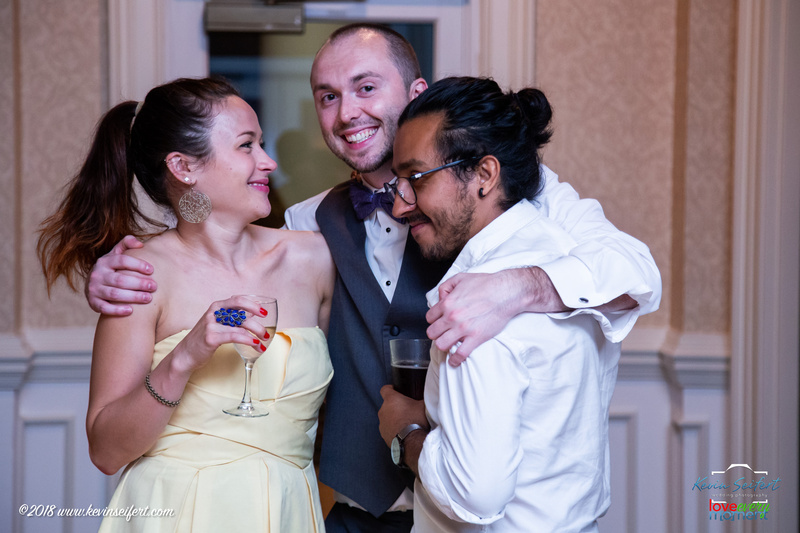 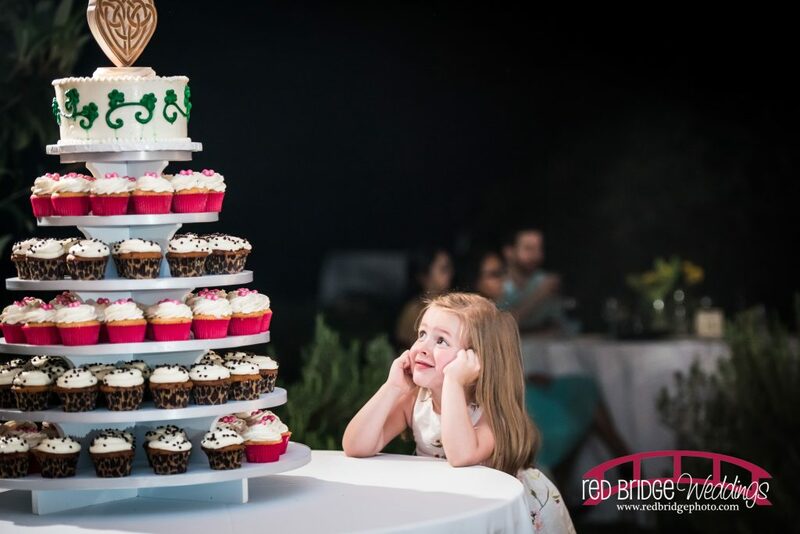 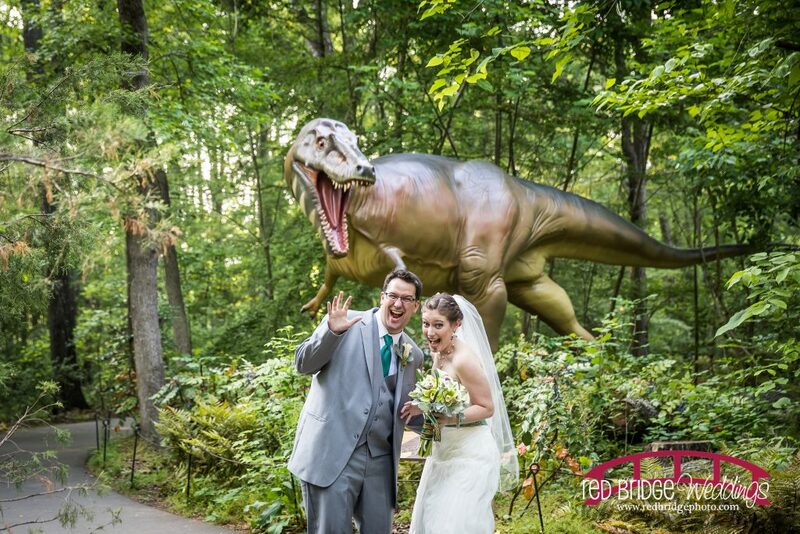 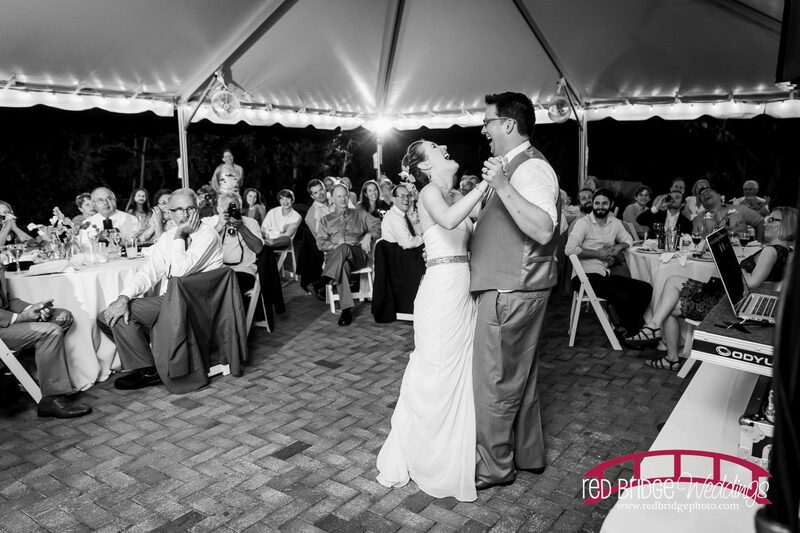 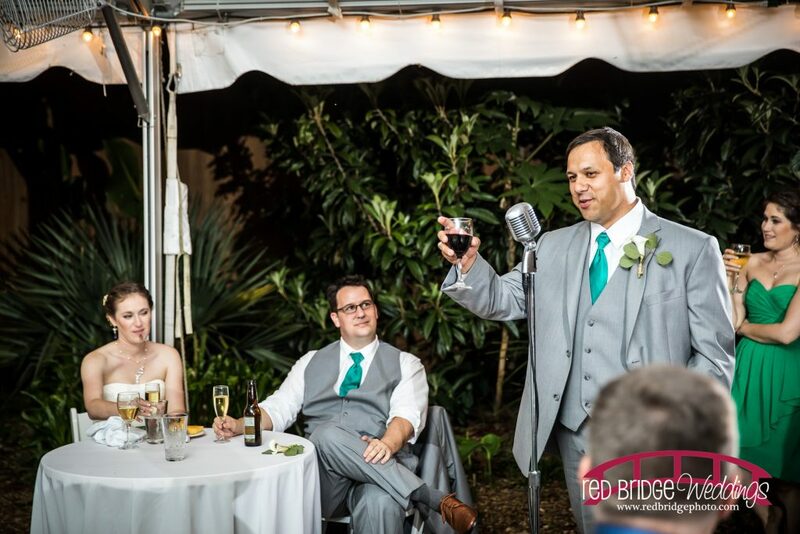 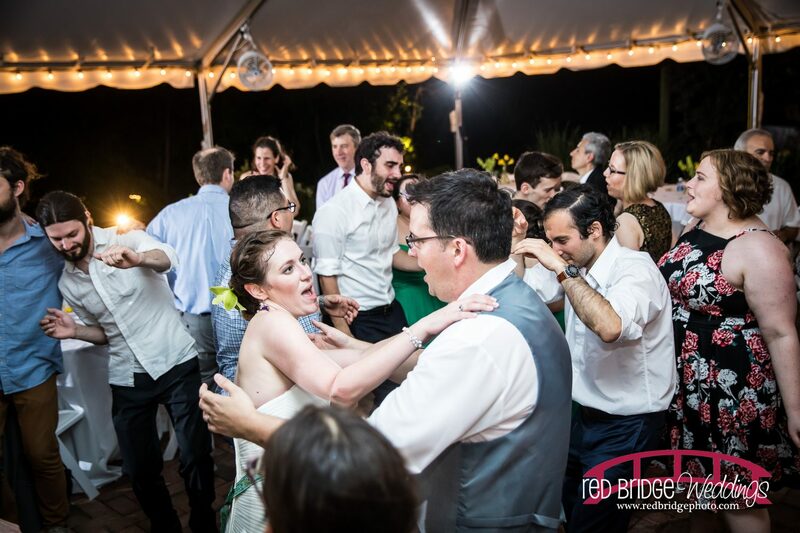 Red Bridge Photography – Vivian & Edward’s Wedding at Museum of Life and Science – Dinosaurs! 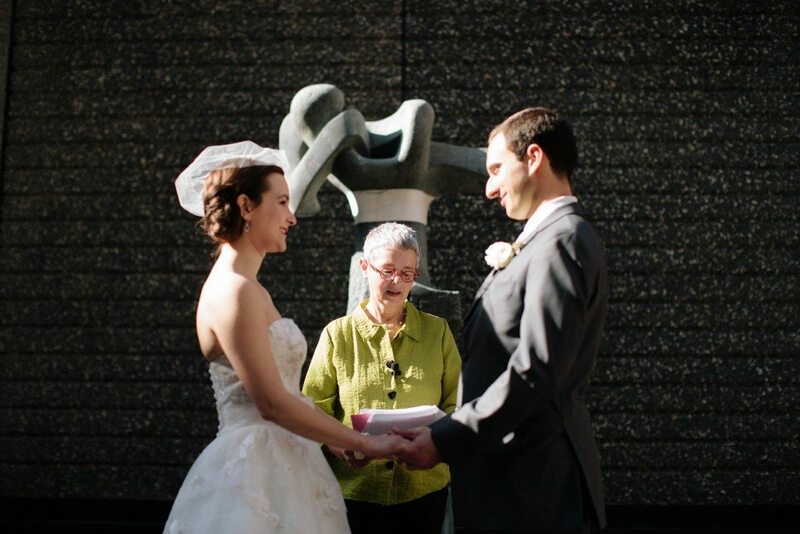 Vivian & Edward’s wedding at the Museum of Life and Science was really amazing and special in so many ways! 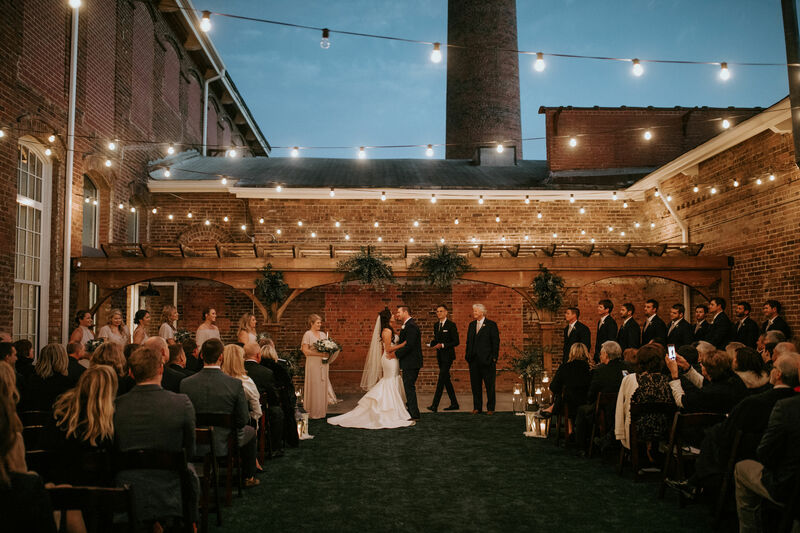 This was a really unique venue that we didn’t know too much about but, as you can, it is pretty obvious why this great couple chose this spot. Where else can you have your photos taken with a T-Rex on the Dinosaur Trail and with butterflies in the Magic Wings Butterfly House! 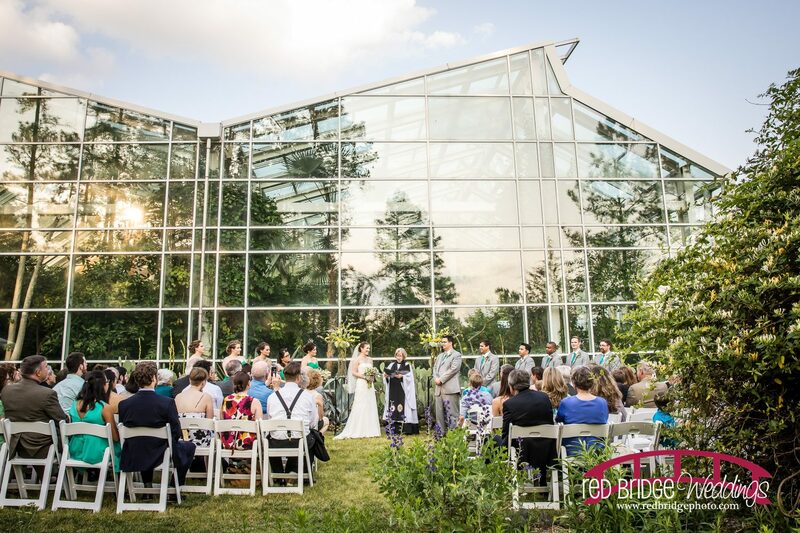 As you’ll see in the wonderful photos from Red Bridge Photography below, the couple went with a very pretty green accents which really brought in the lush scenery surrounding the museum. 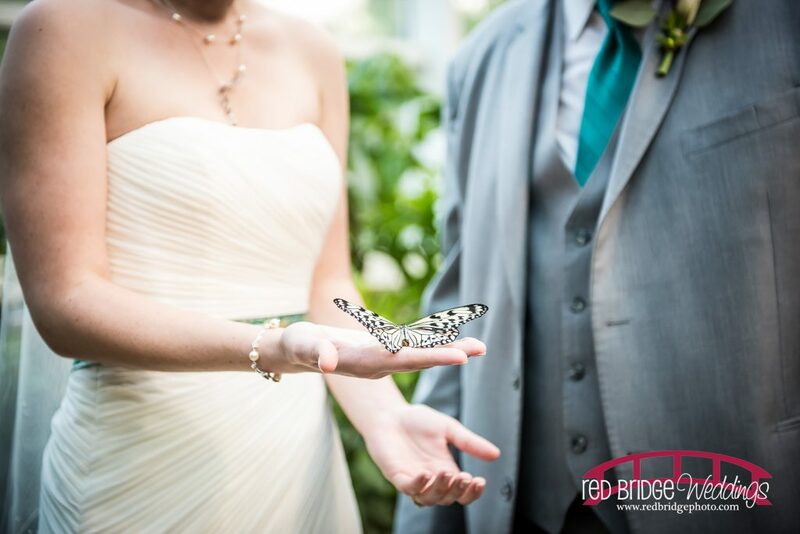 The newlyweds got time to take their photos in the butterfly house and had their ceremony out on the grass right in front of the building. 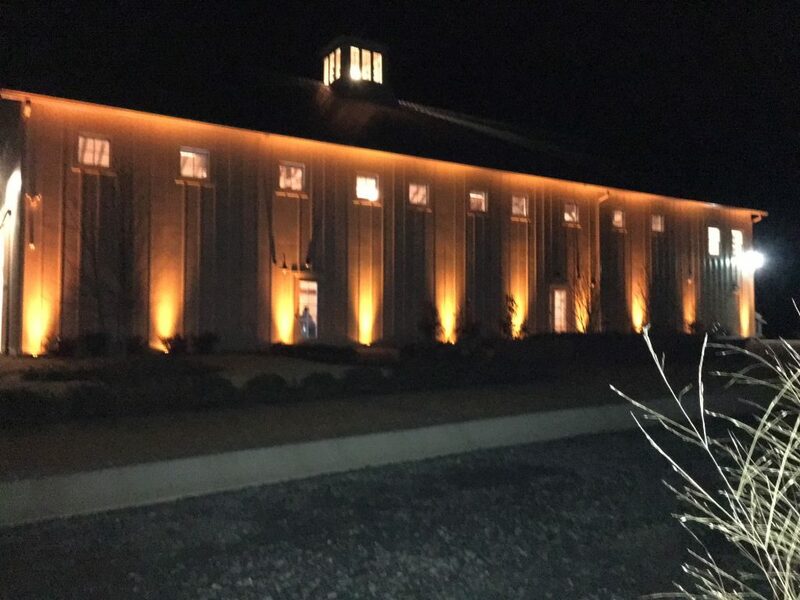 Very stunning! 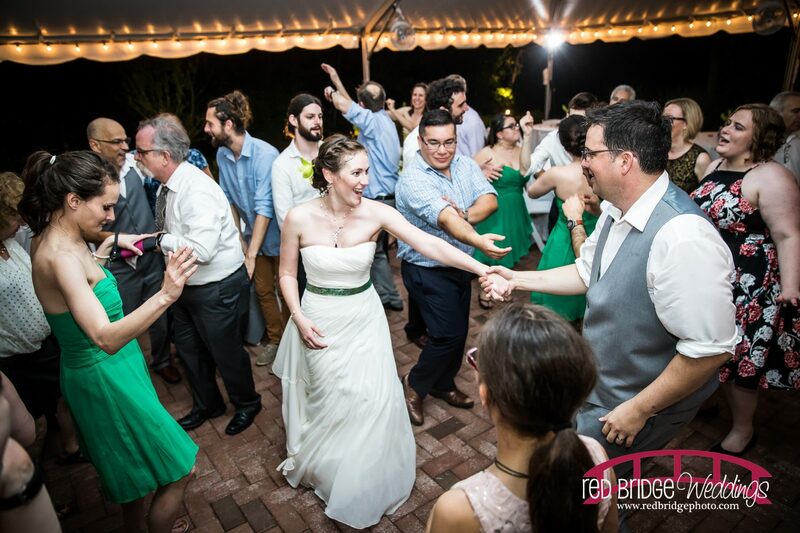 The vendor team below was spectacular to work with. 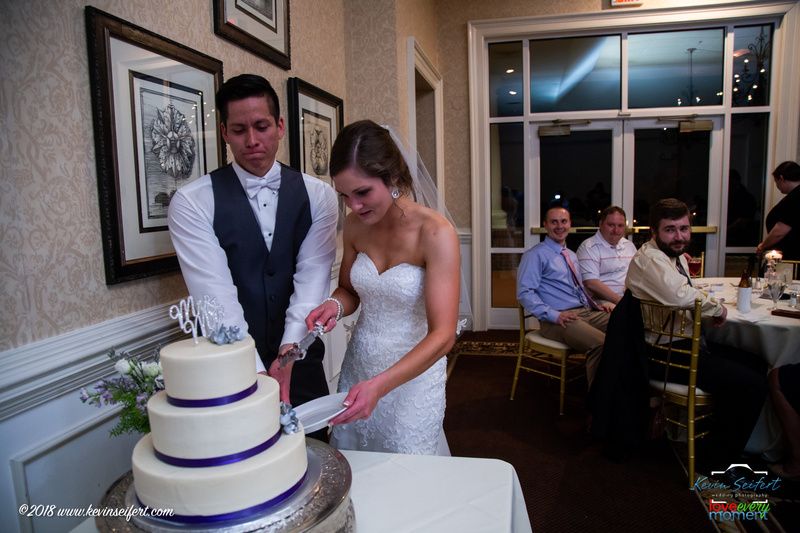 Everyone pitched in and worked so hard to make this wedding seamless for Vivian & Edward and their friends and family. Please visit them and tell them that they rock! 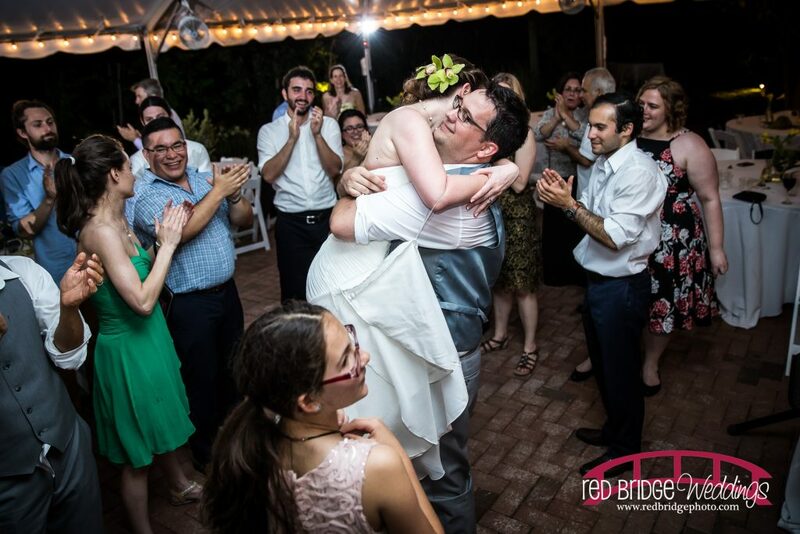 Here is Vivian & Edward’s Amazing Wedding Vendor Team! 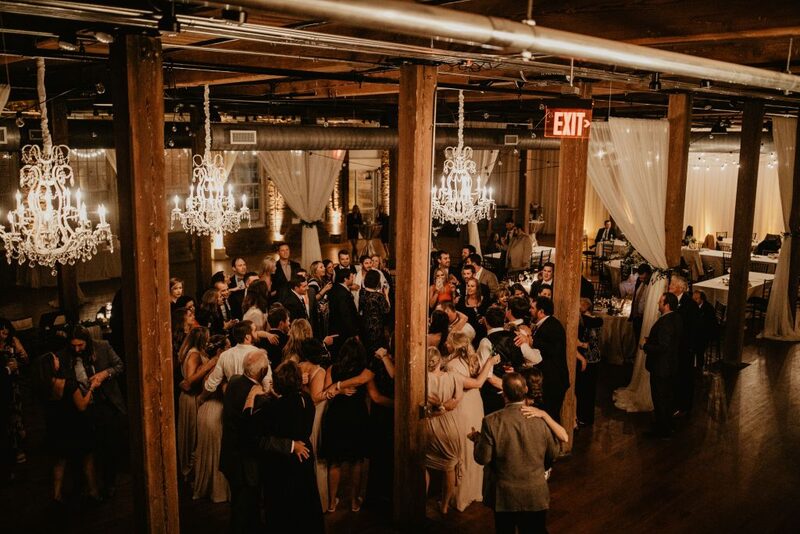 We recently had the pleasure of providing music and photo booth for Allison and Andy’s awesome wedding at The Rickhouse in Durham, NC! 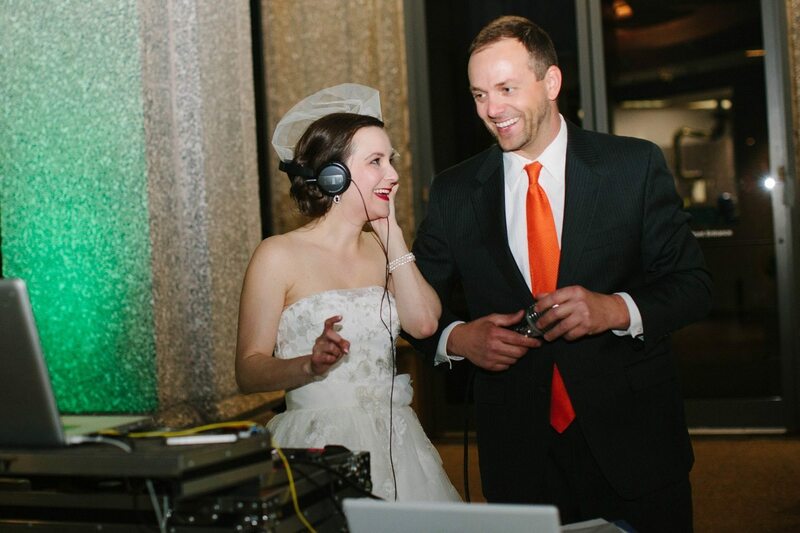 DJ Jim Unger loved working with these two and the incredible team of vendors who made it all possible! 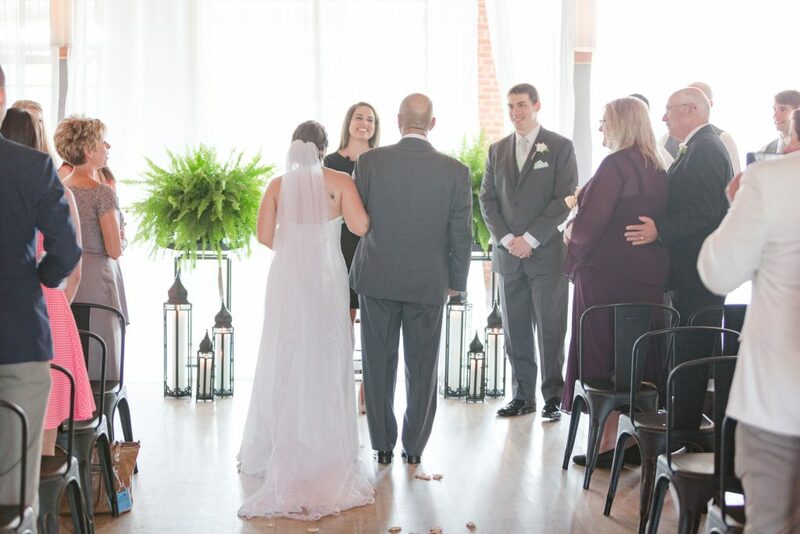 At the ceremony, Allison and Andy chose a selection of Vitamin String Quartet covers and The Lord of the Rings songs which are always fun to play. 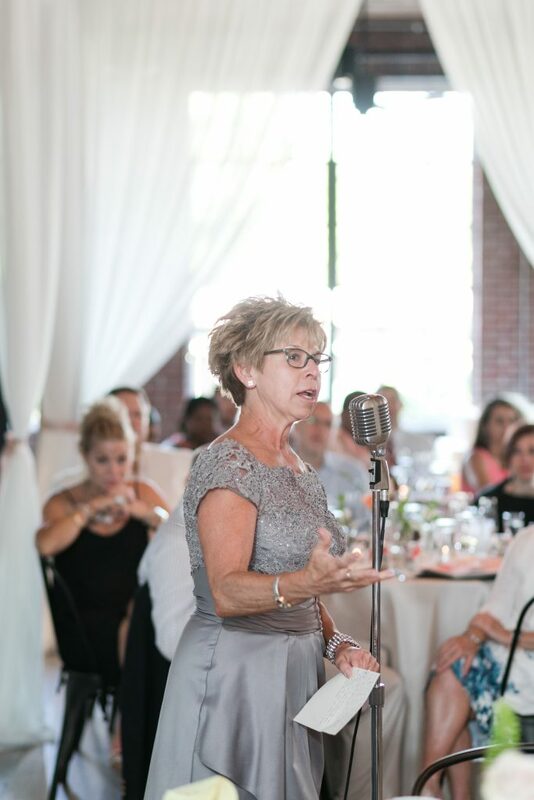 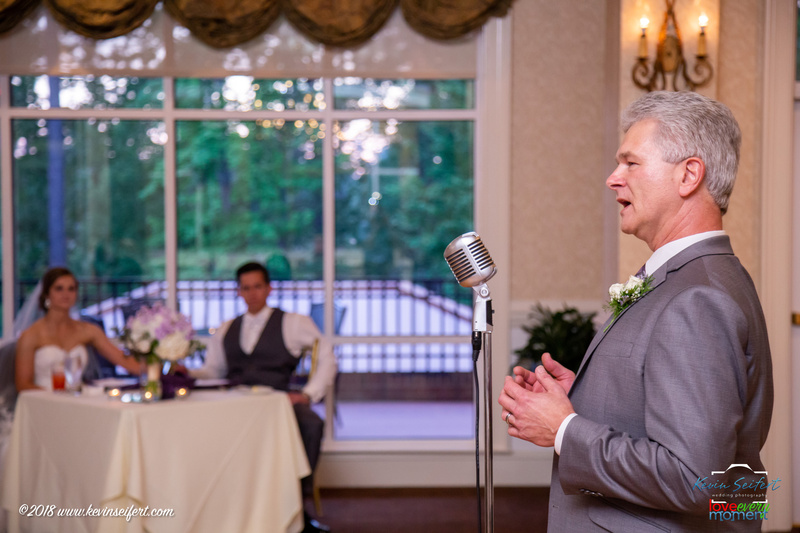 For their cocktail hour, they chose some great classic crooner style songs from Sinatra, Harry Connick Jr, Ella Fitzgerald, Bobby Darin and Nat King Cole. 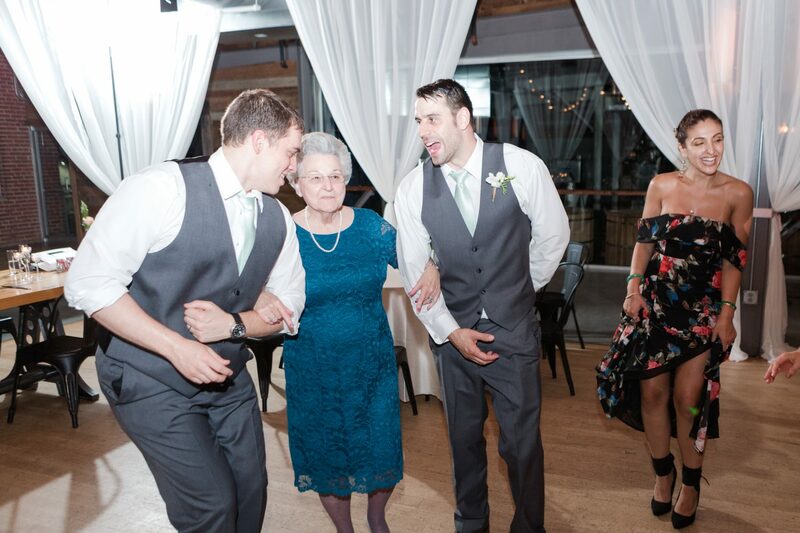 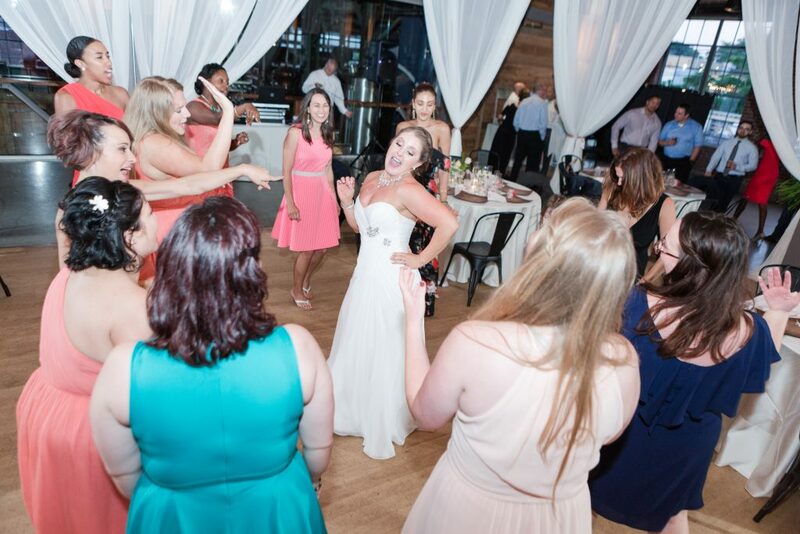 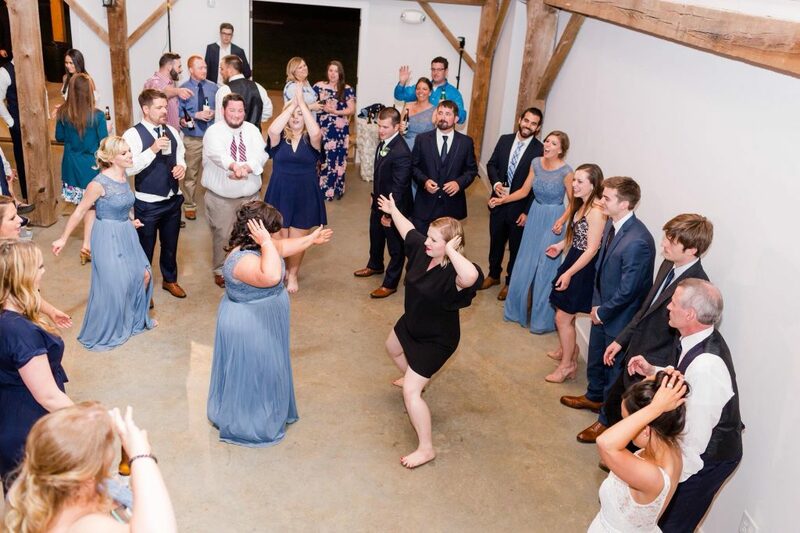 At the reception, we played “Uptown Funk” by Bruno Mars for their introduction song which really brought up the energy! 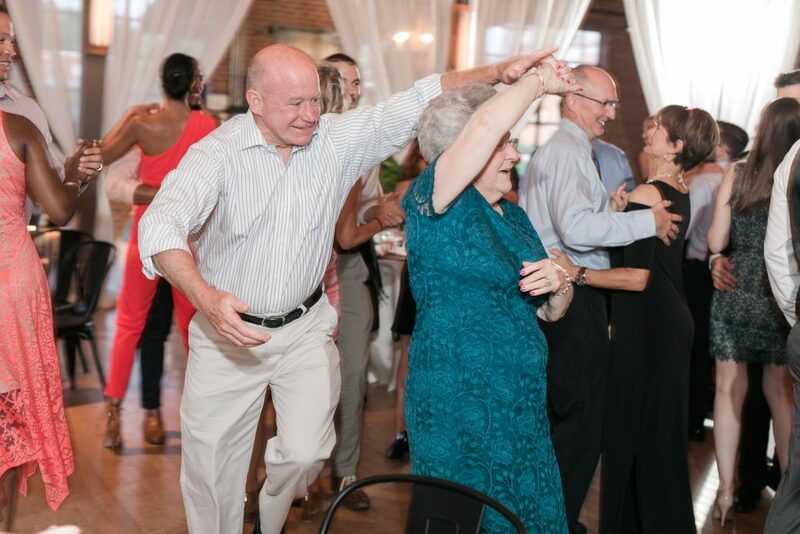 After dinner was over we packed the dance floor for the rest of the night until we played a great mix of James Taylor, Ray Charles, Swing to Temptations . 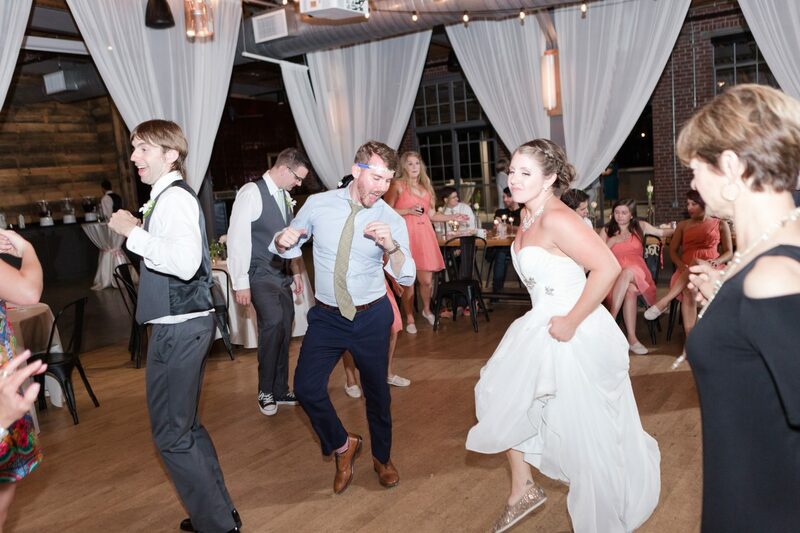 Once the dance floor was really going strong, we brought in artist from their playlist like Beastie Boys, 50 Cent and 69 Boyz. 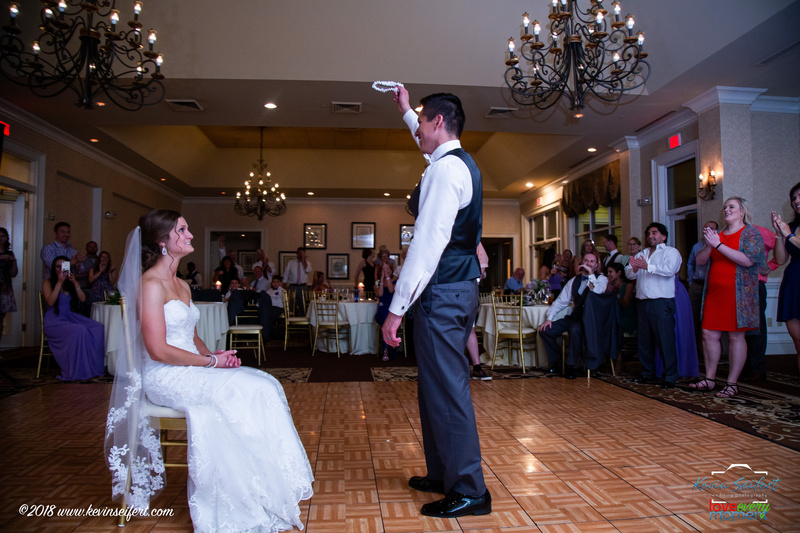 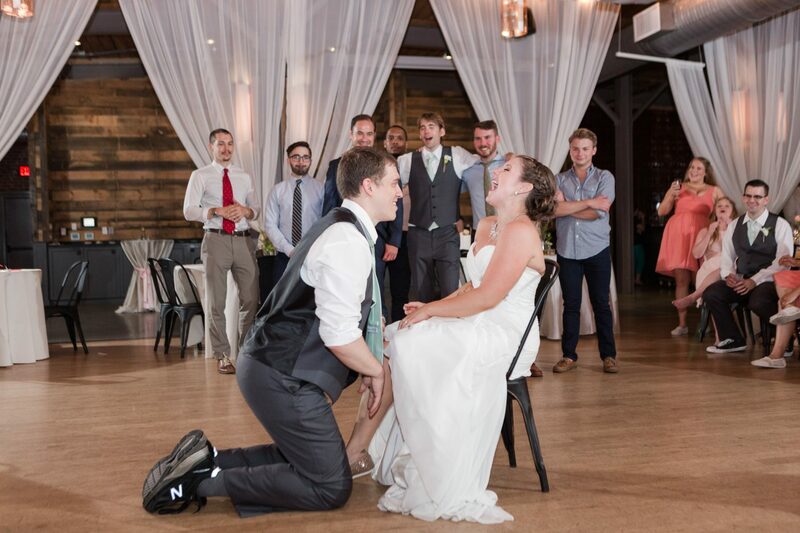 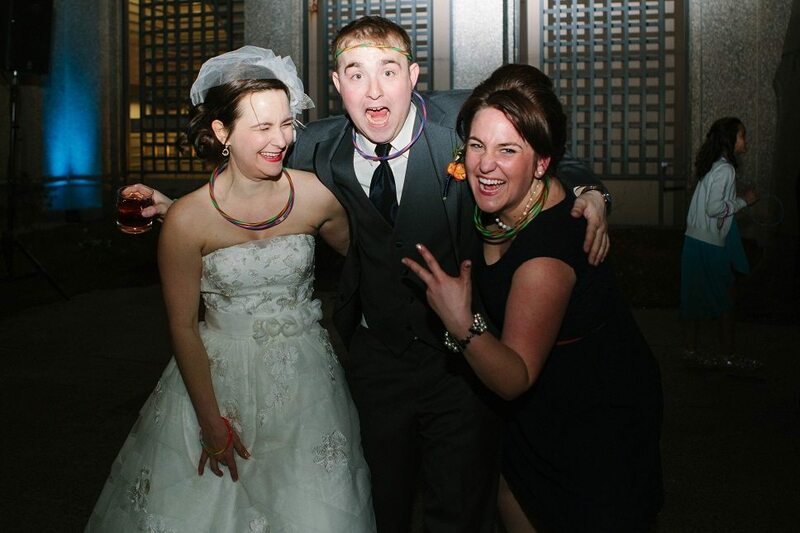 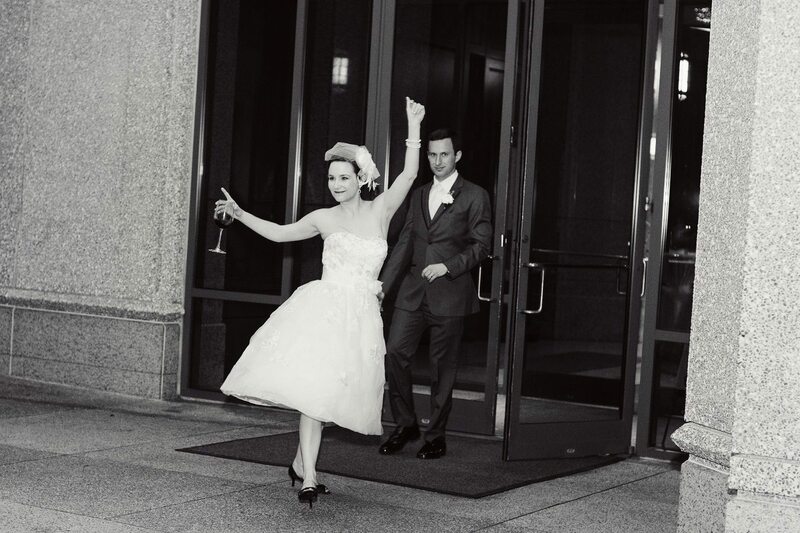 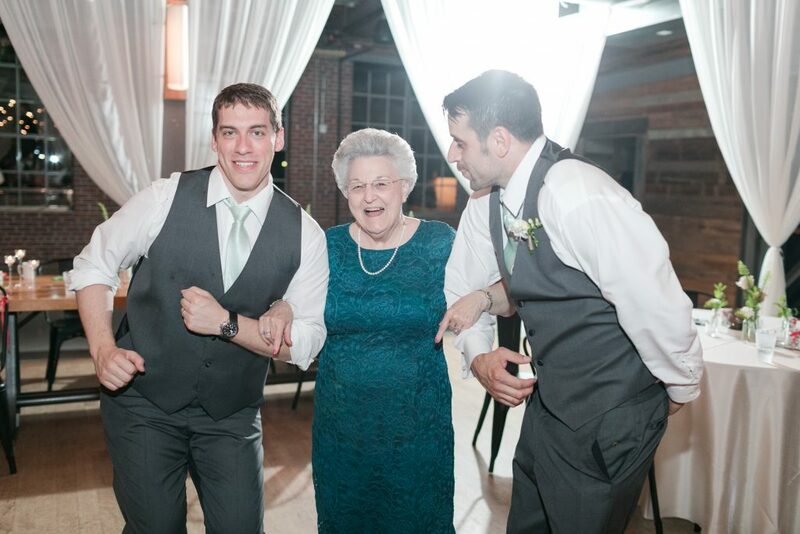 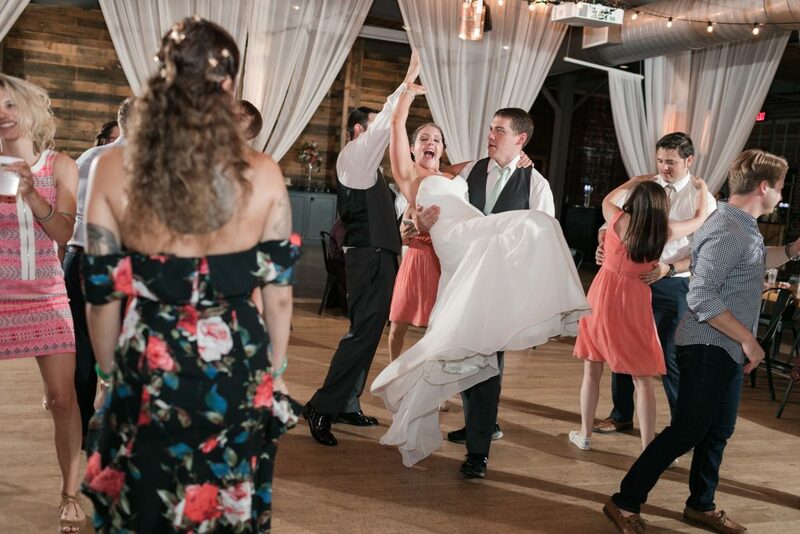 If this wedding was any indication of the years ahead for them together, Allison and Andy are in for a lot of fun! 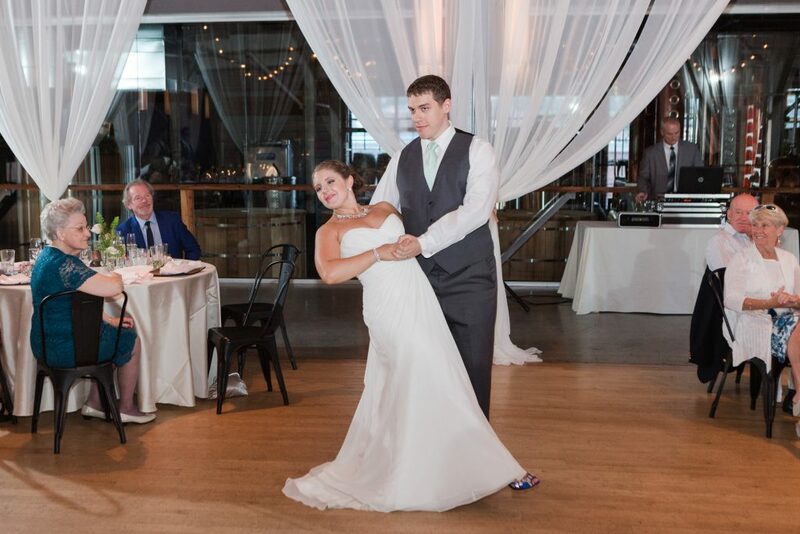 Our best wishes to an awesome couple. 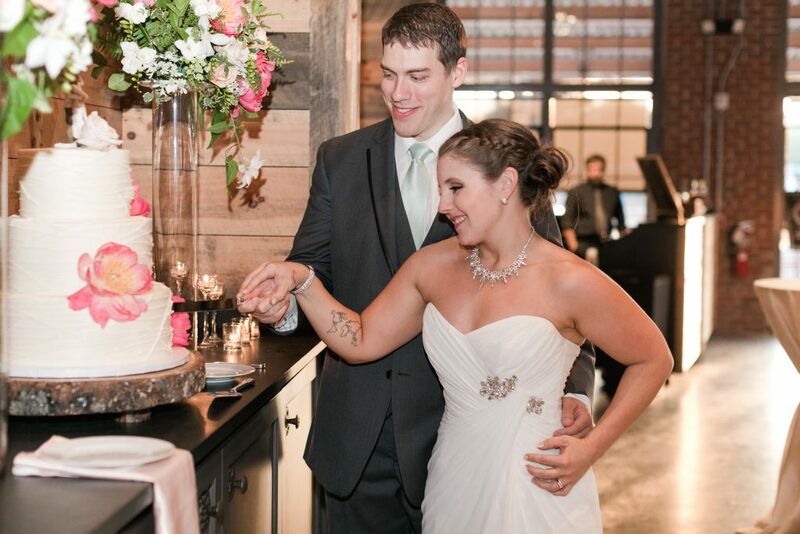 listed below that helped make it perfect! 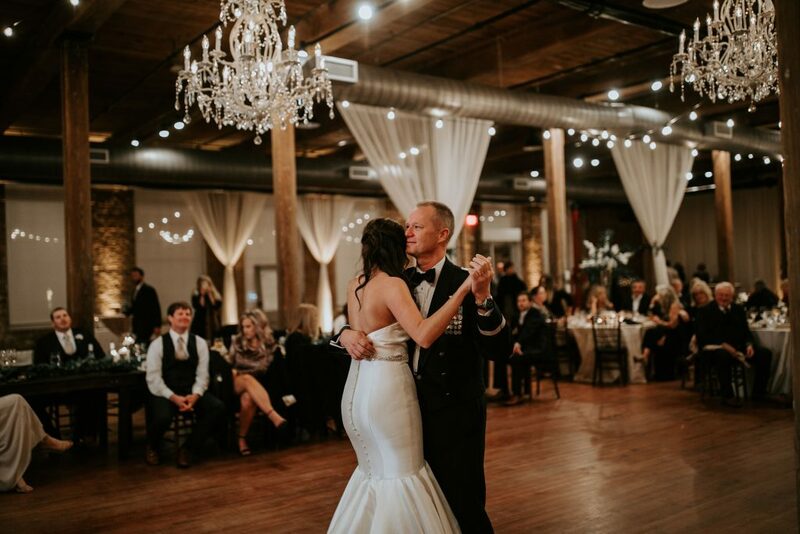 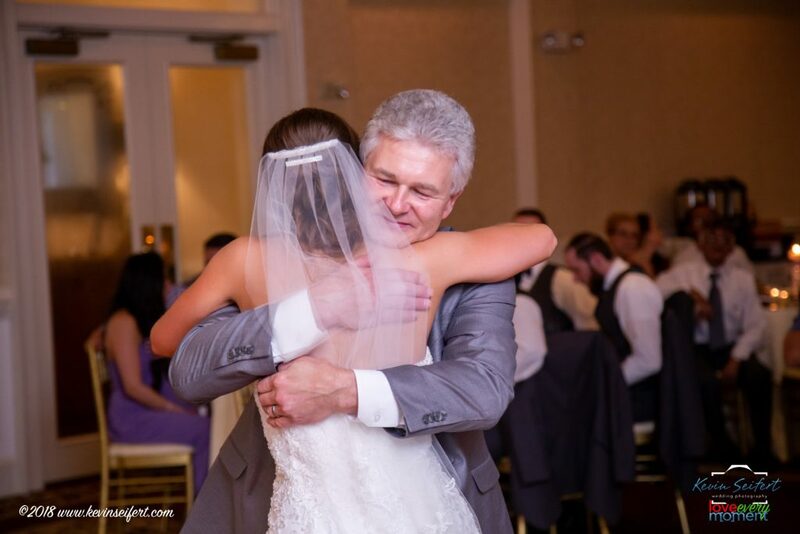 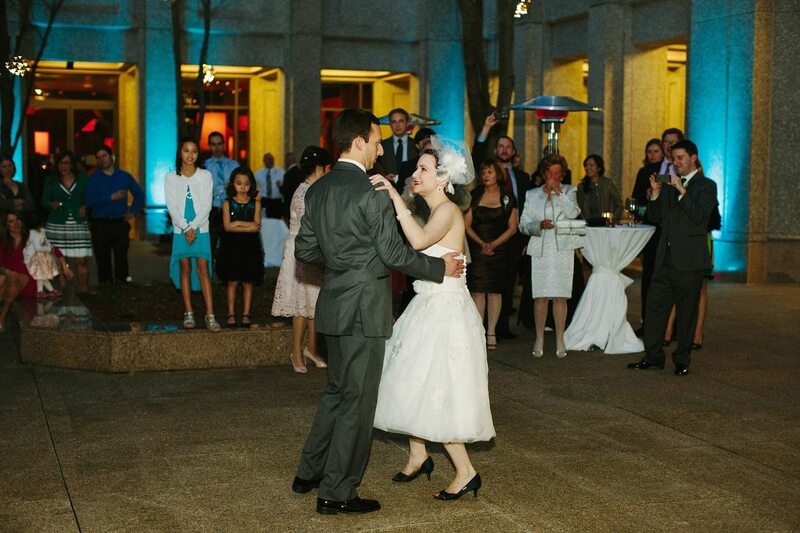 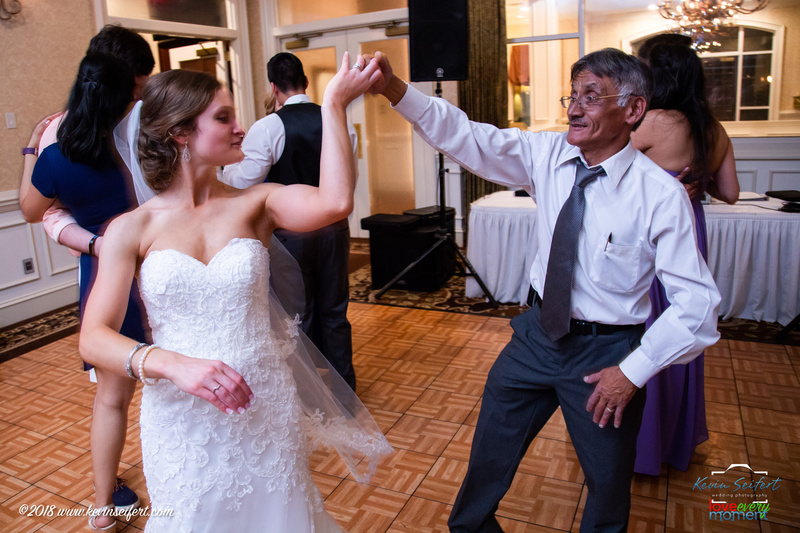 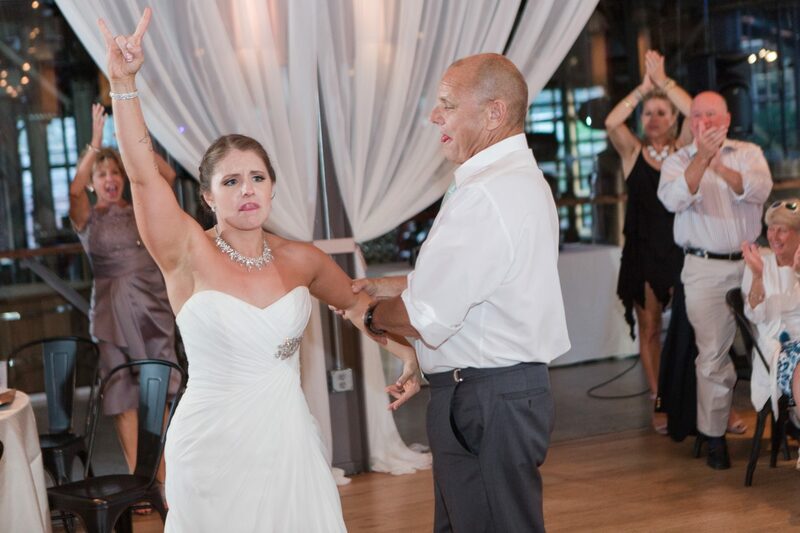 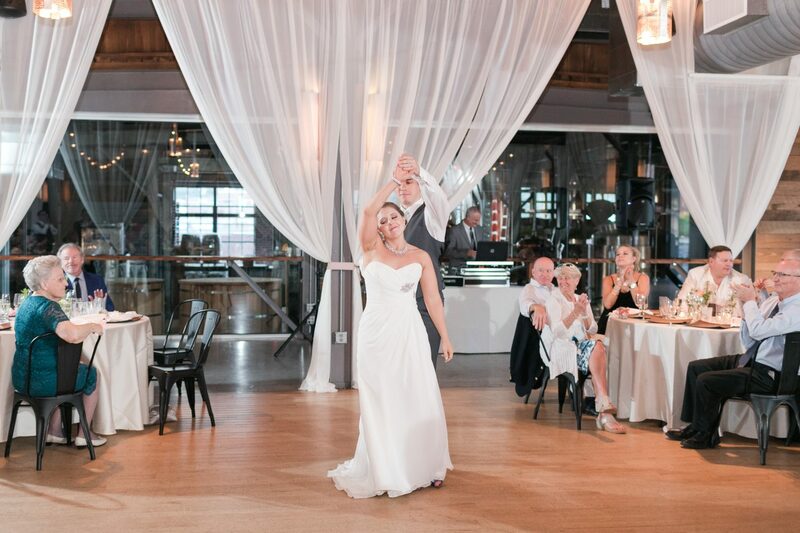 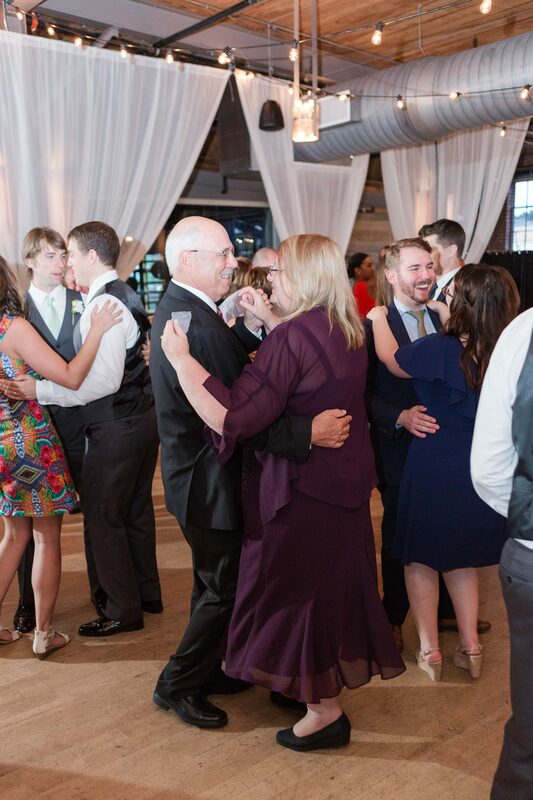 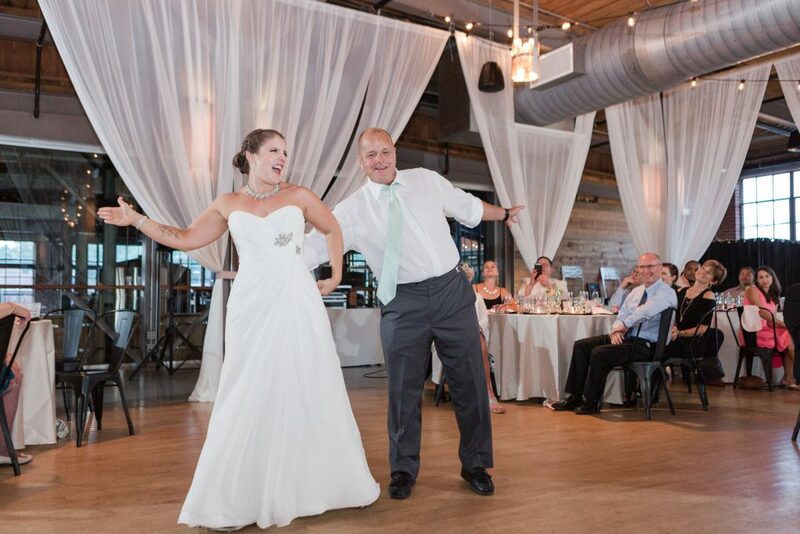 We’ve put together a this list of 30 father/daughter slow dance songs for your wedding. 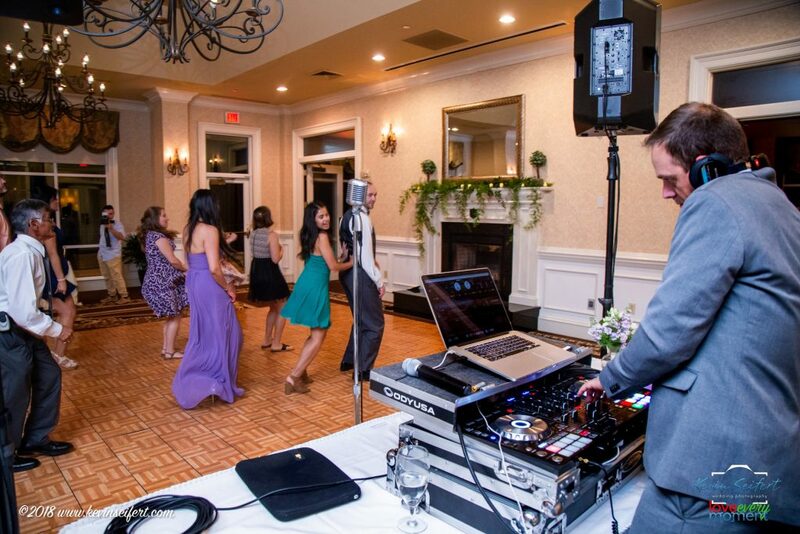 Some of these are very unique and I’ve never actually seen used while some are obvious but you’ll hear why when you listen to them. 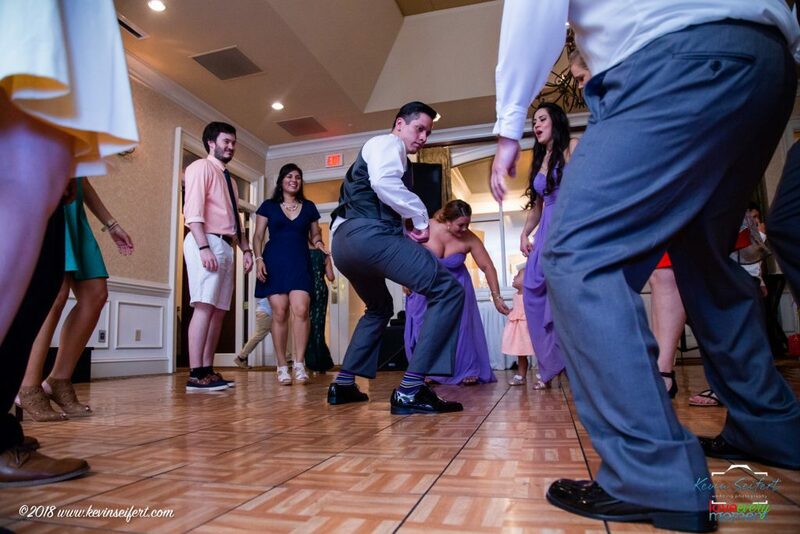 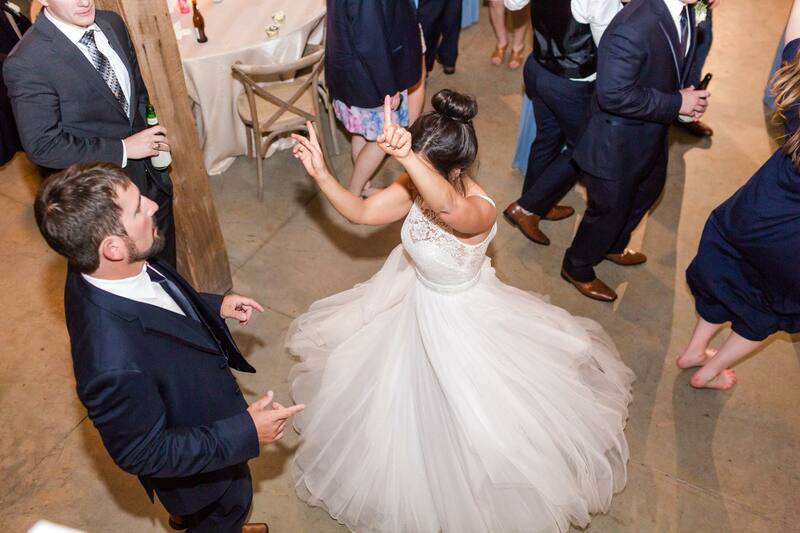 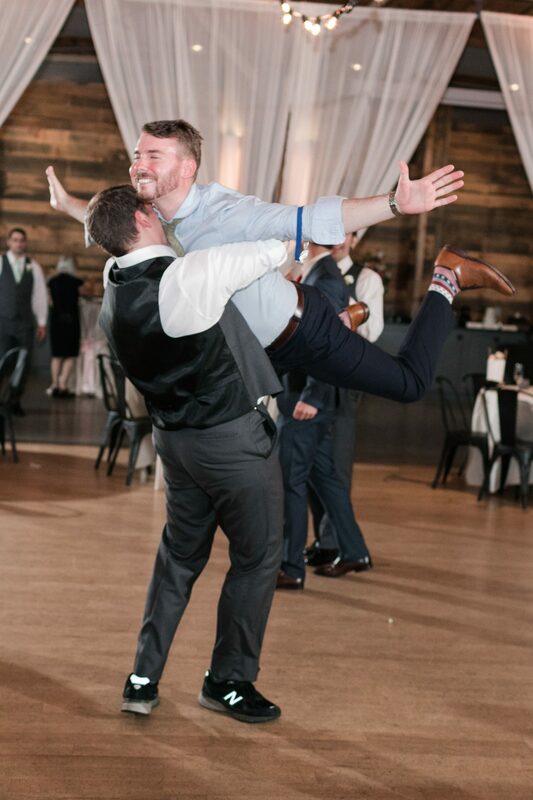 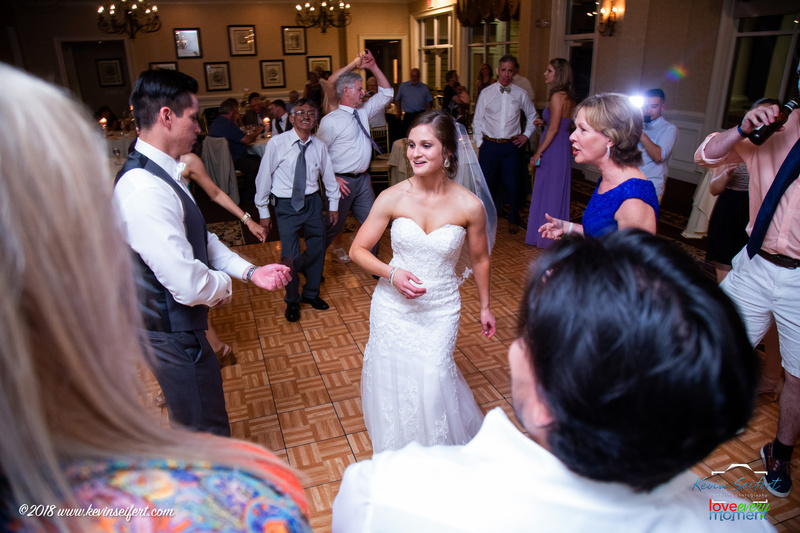 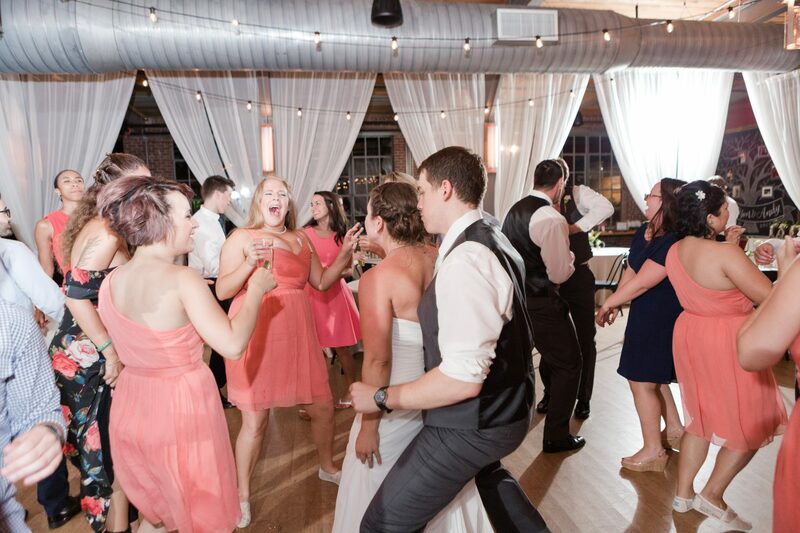 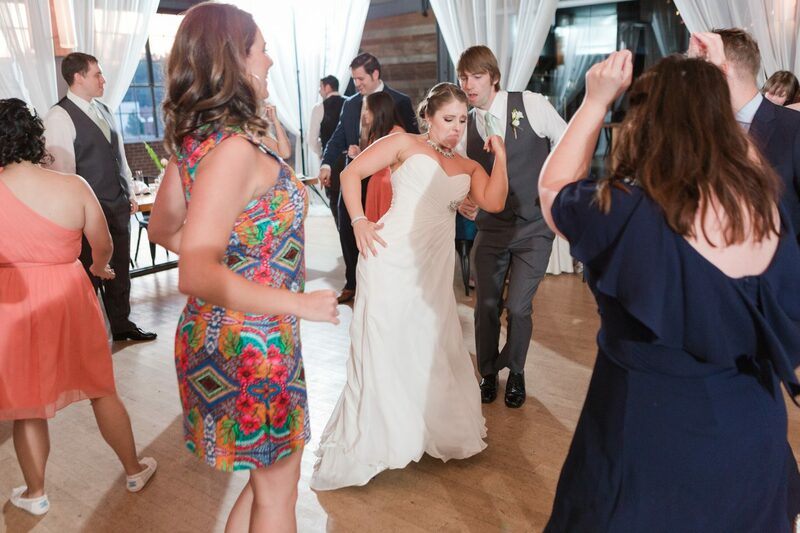 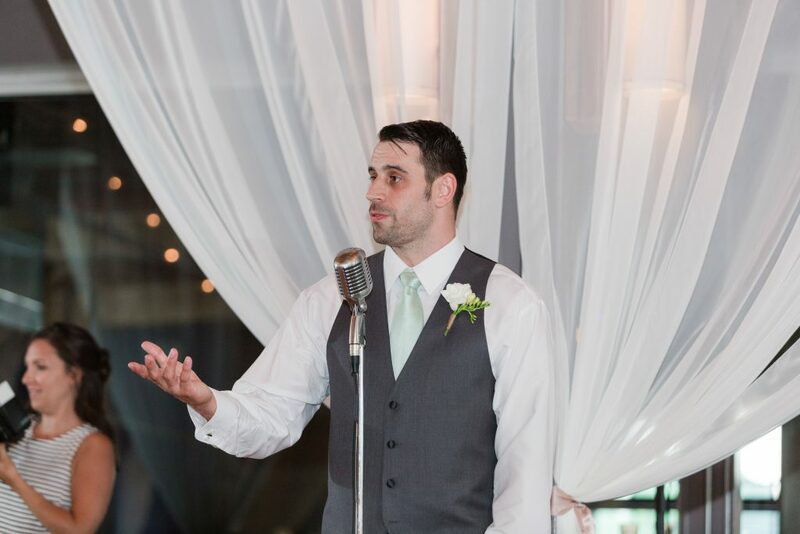 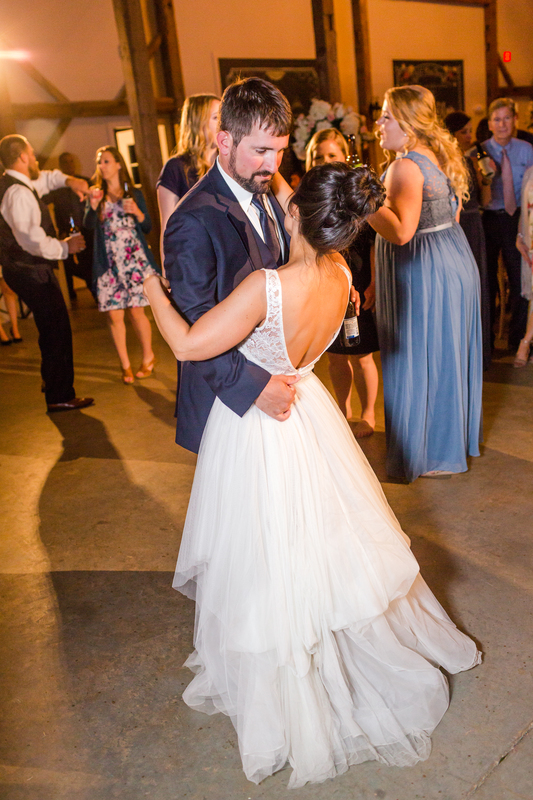 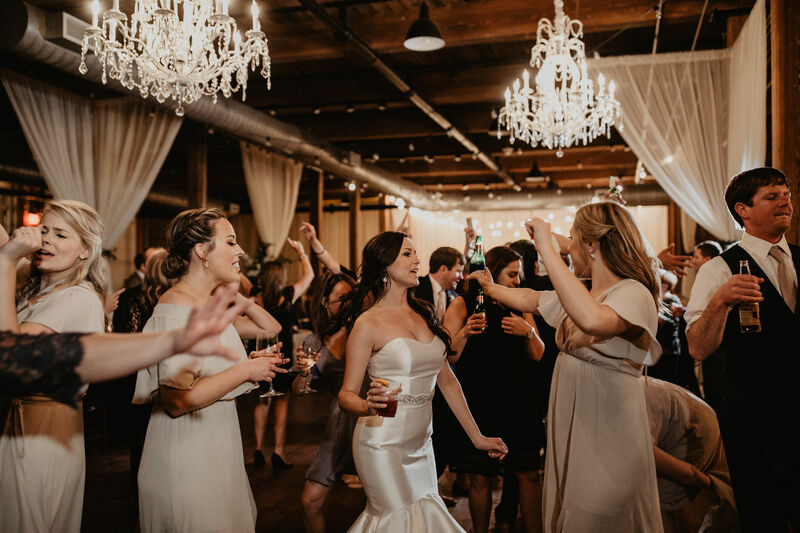 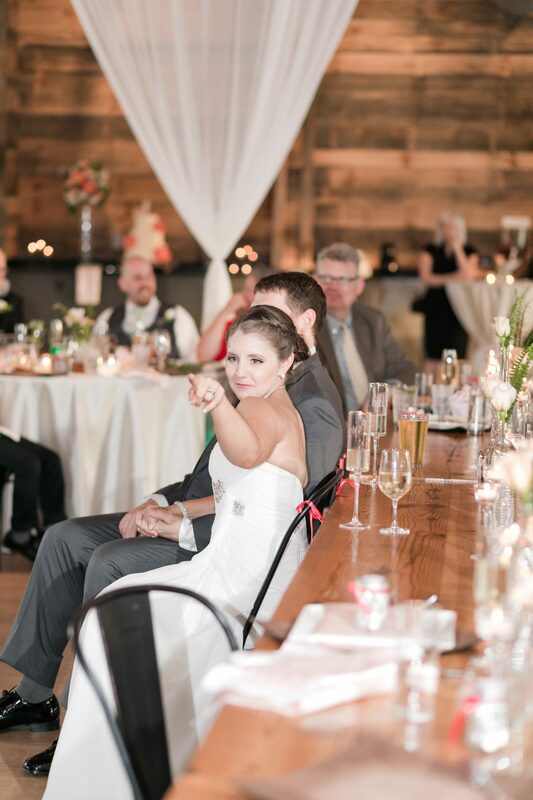 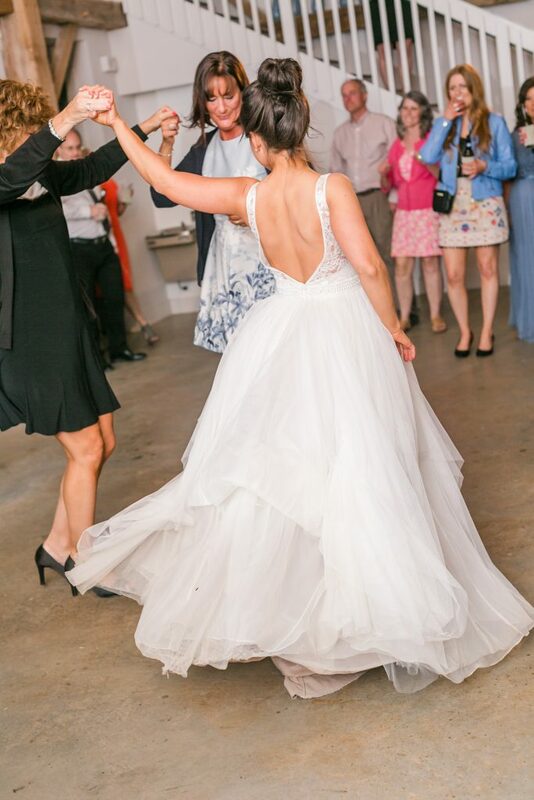 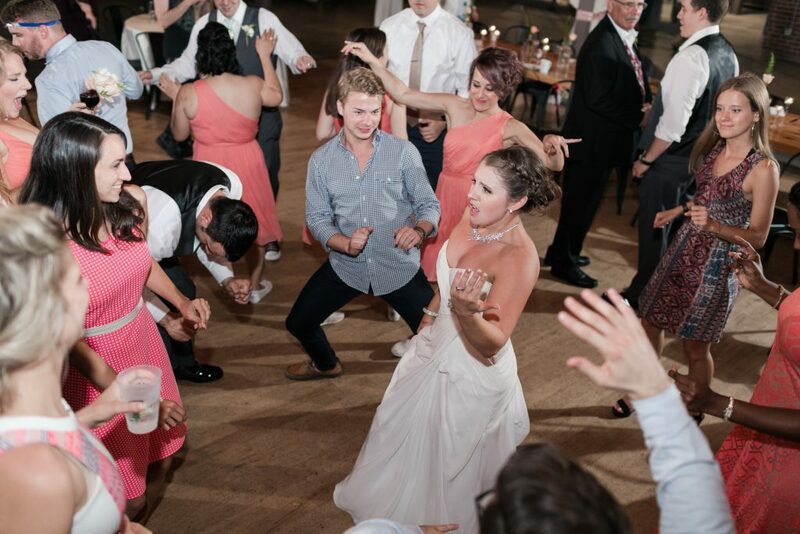 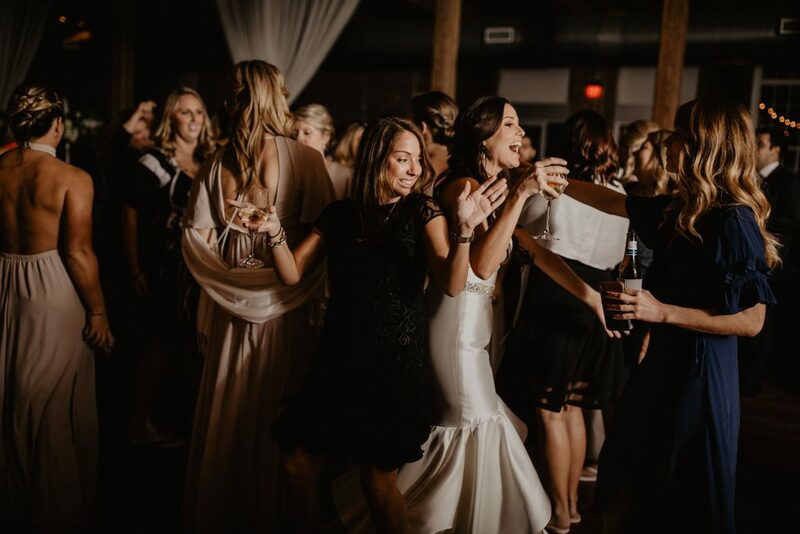 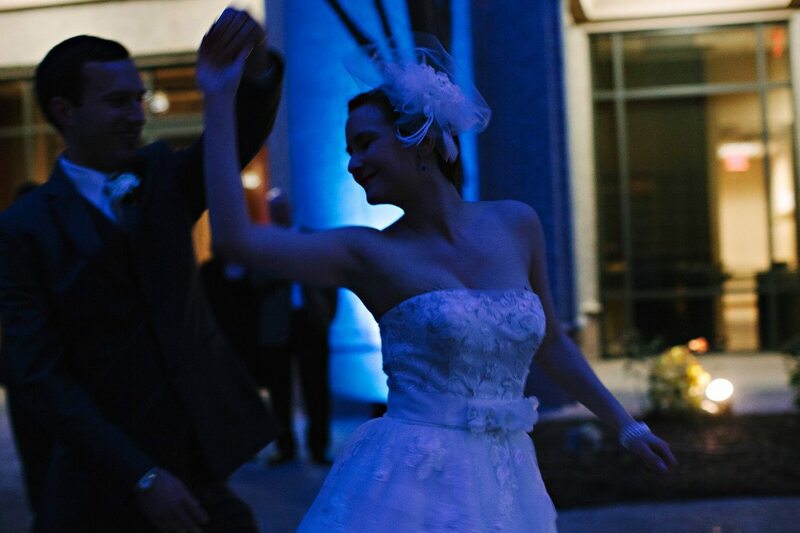 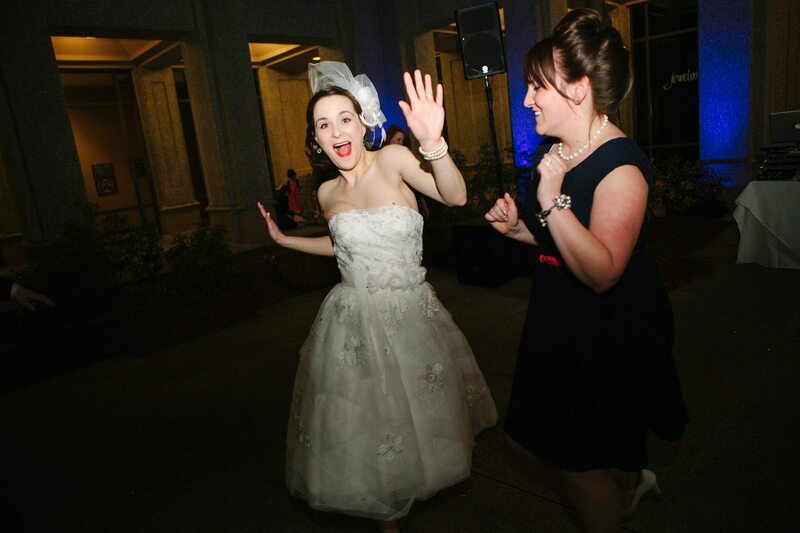 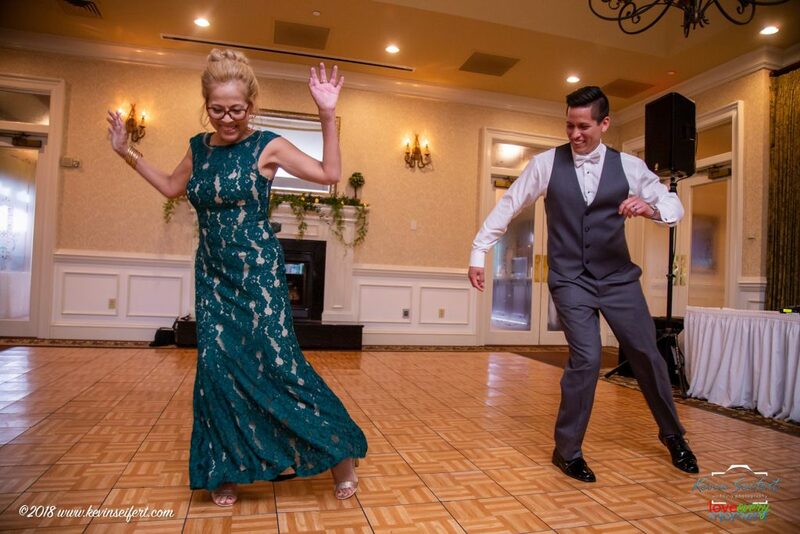 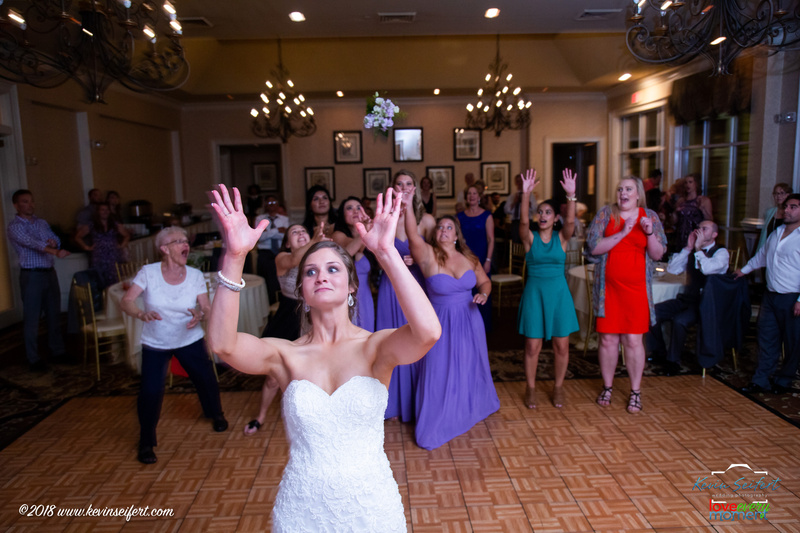 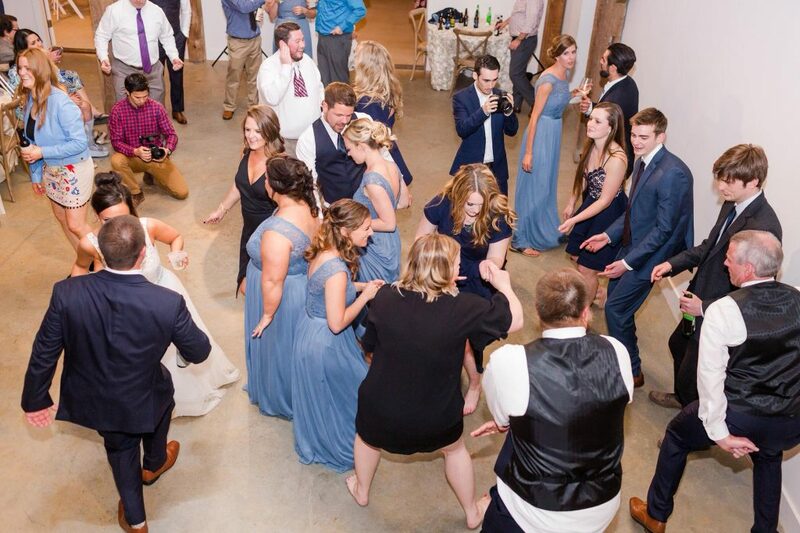 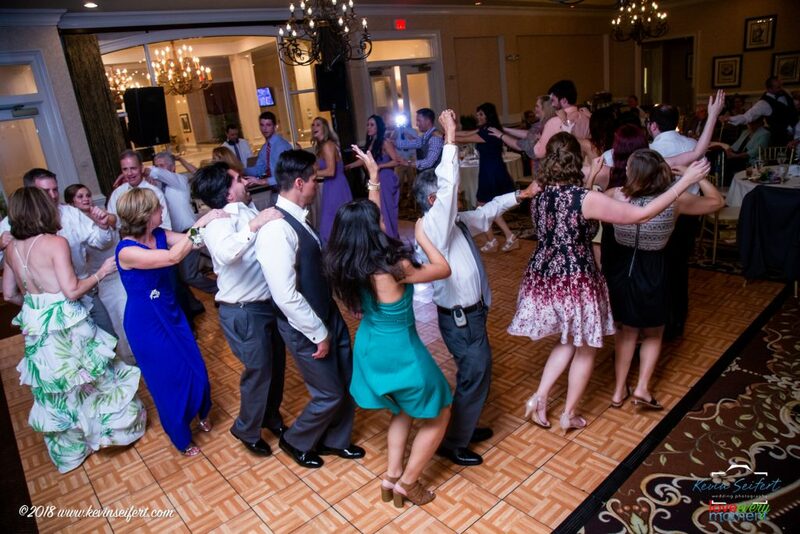 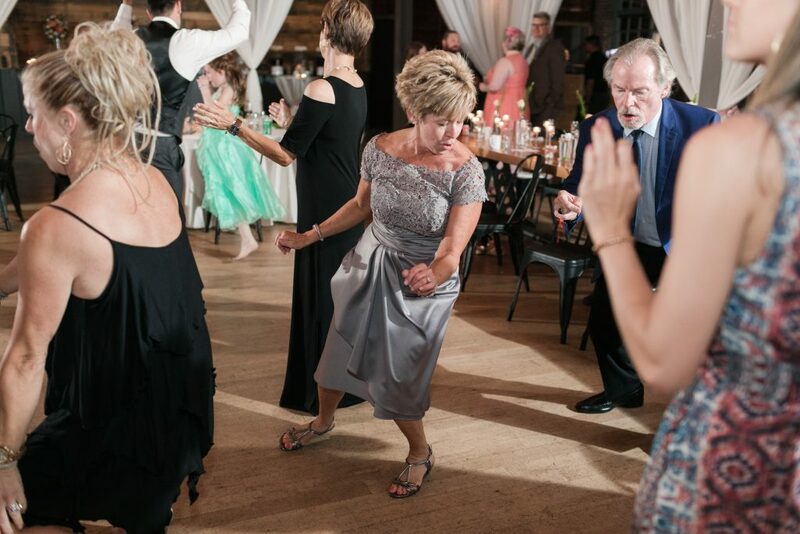 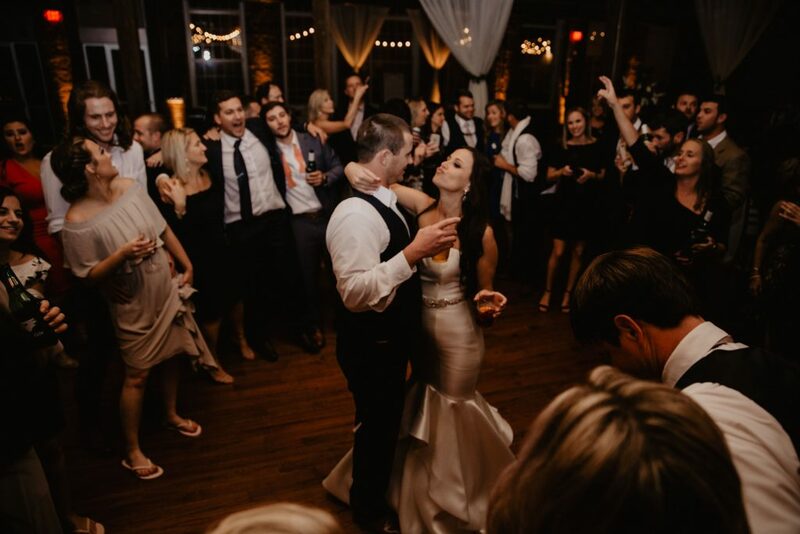 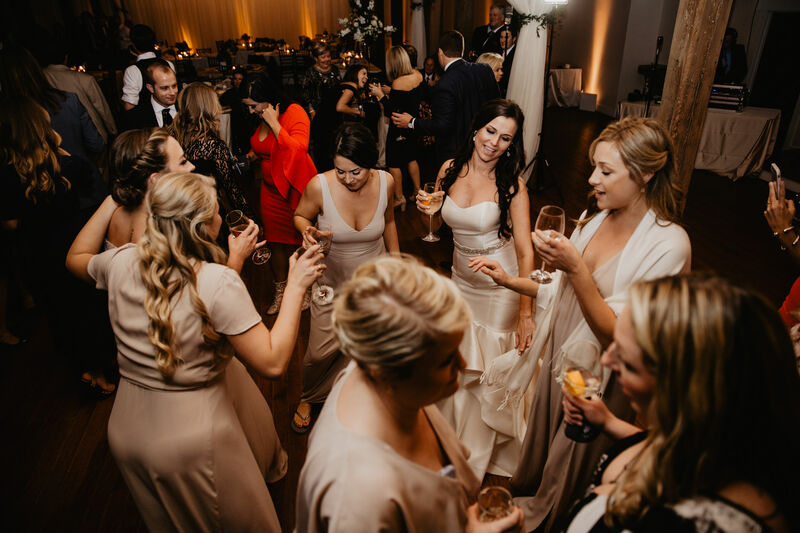 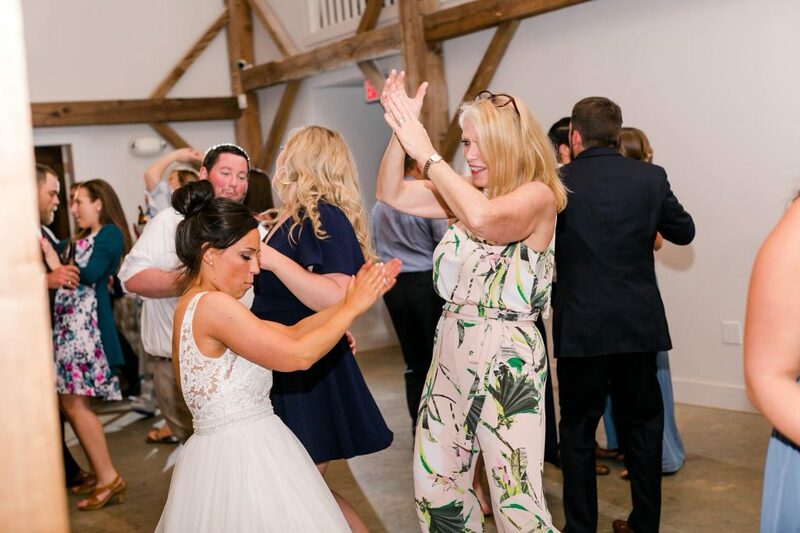 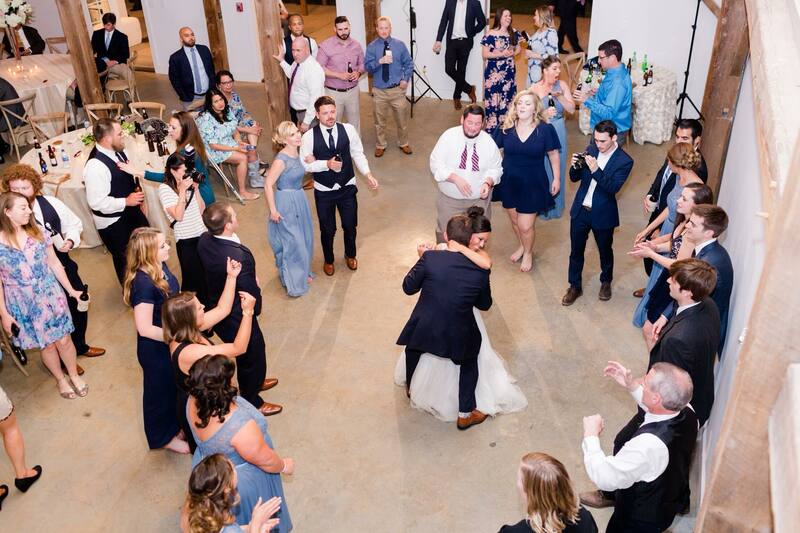 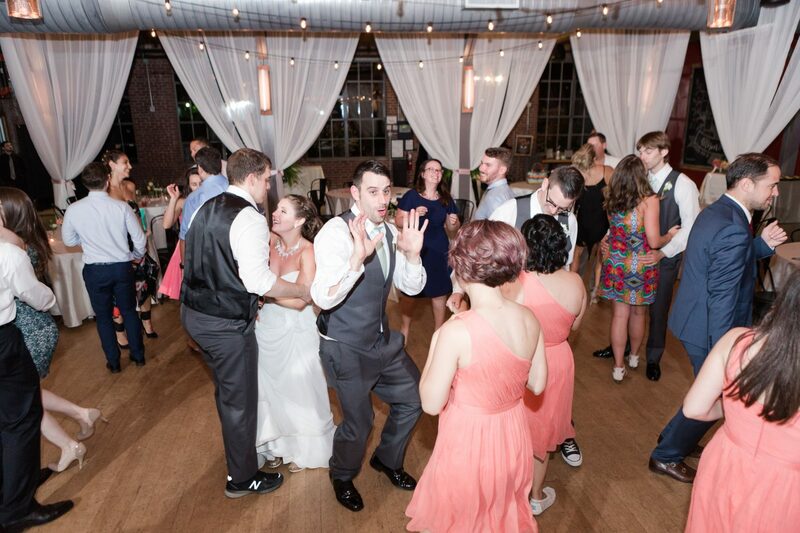 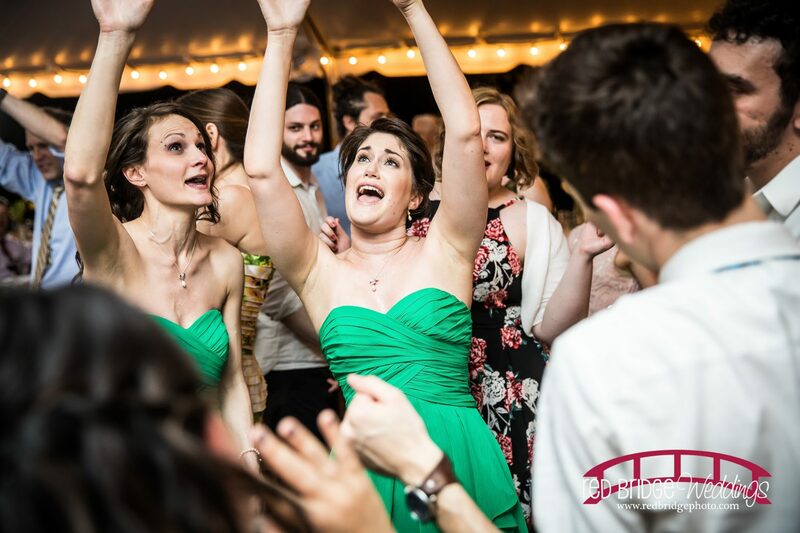 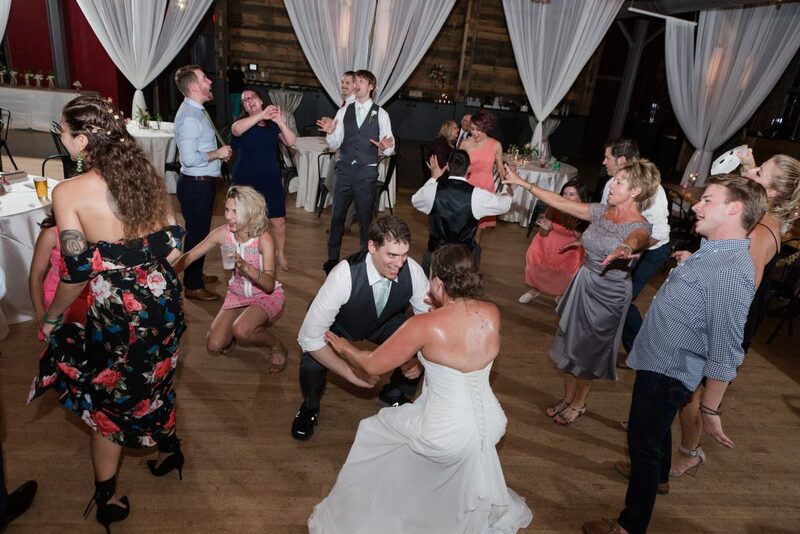 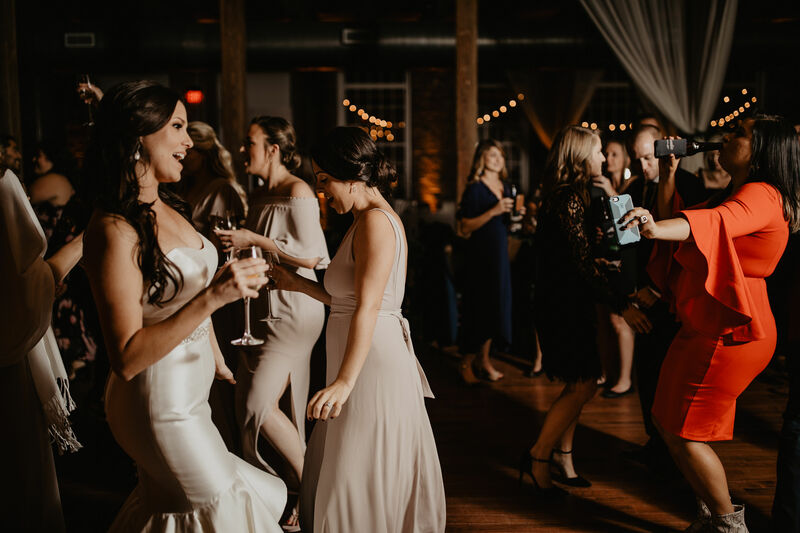 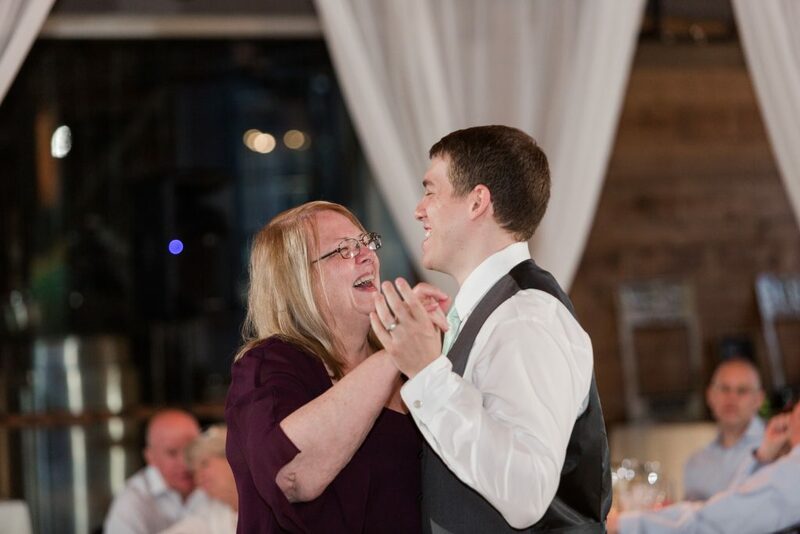 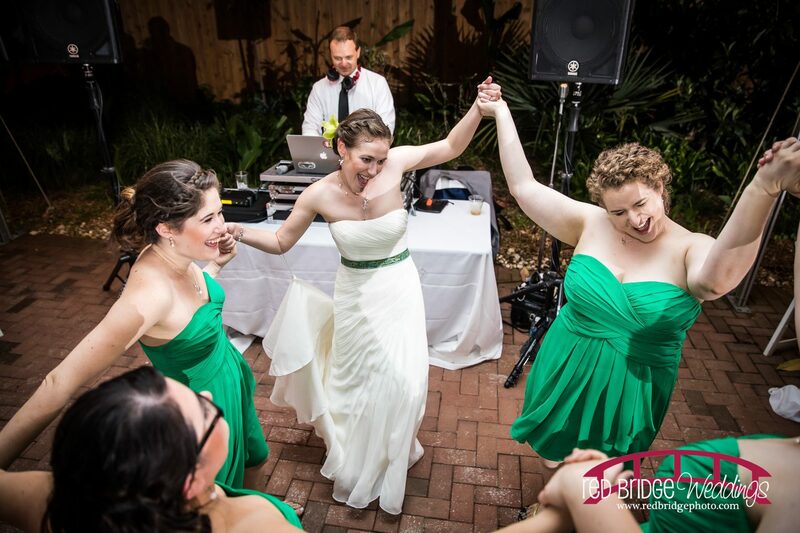 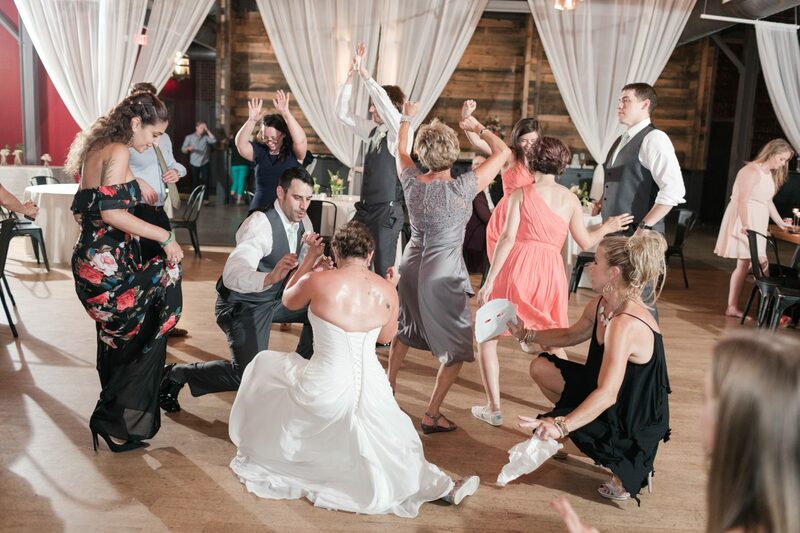 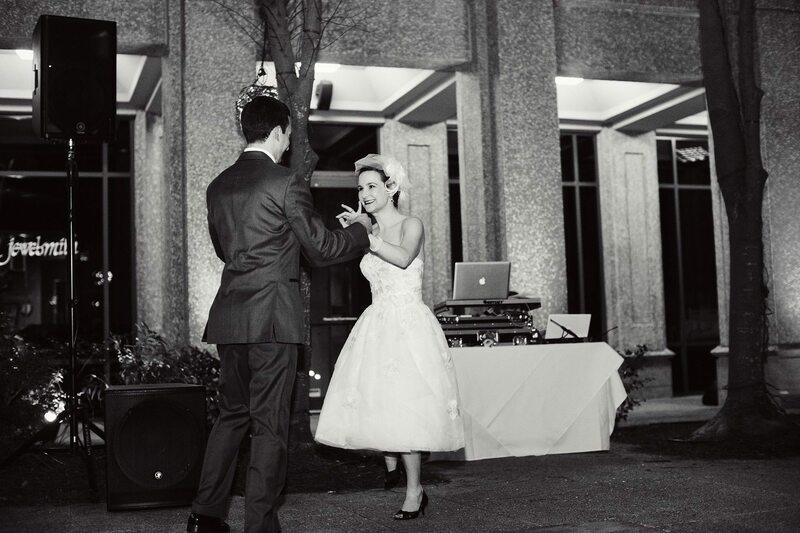 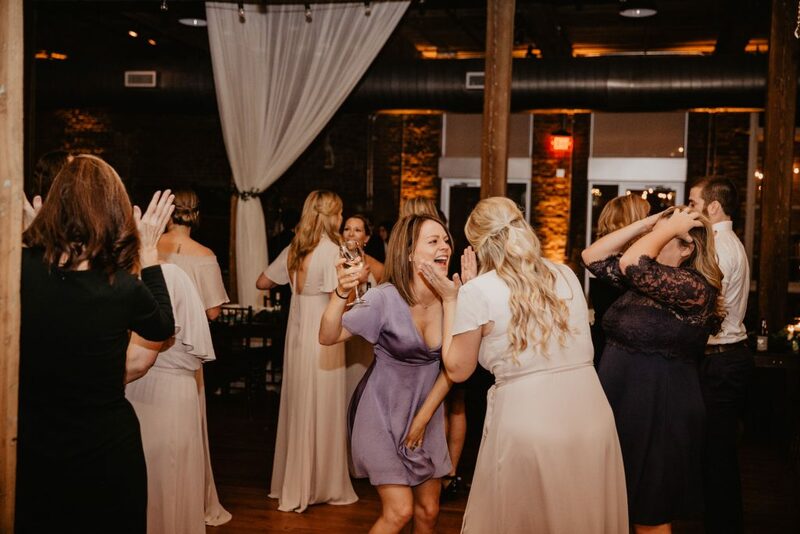 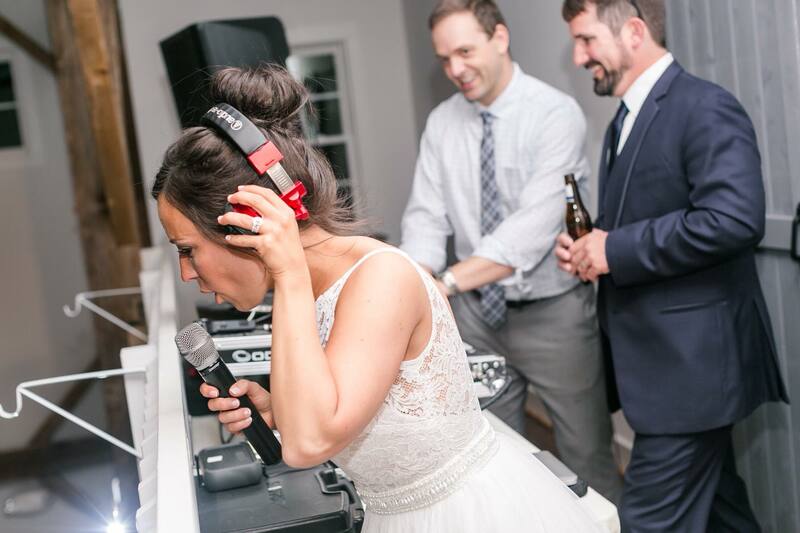 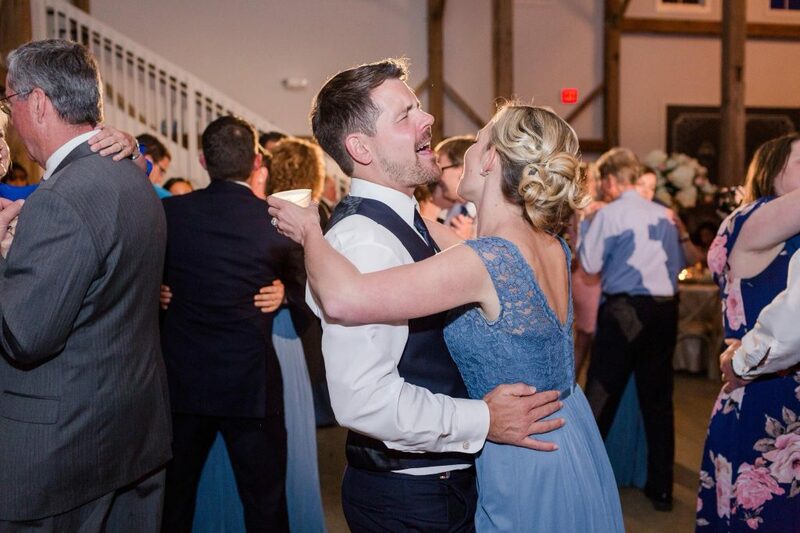 Best DJ in Raleigh, Best Raleigh Wedding DJ Company, Best Wedding DJ in Raleigh, Durham Wedding DJ, Raleigh Wedding DJ, You're gonna need a bigger dance floor!